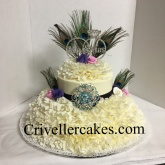 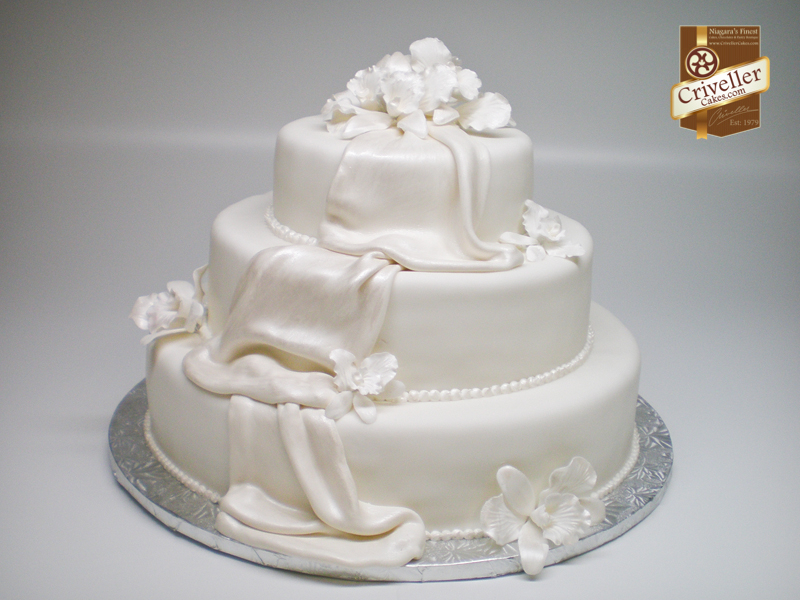 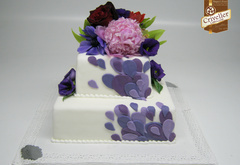 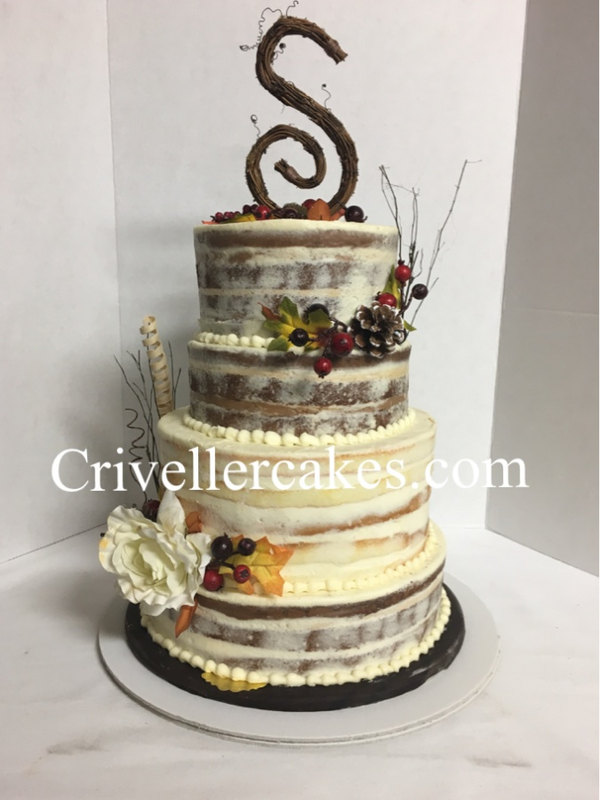 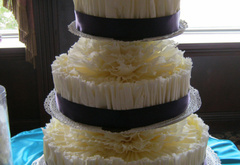 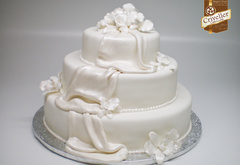 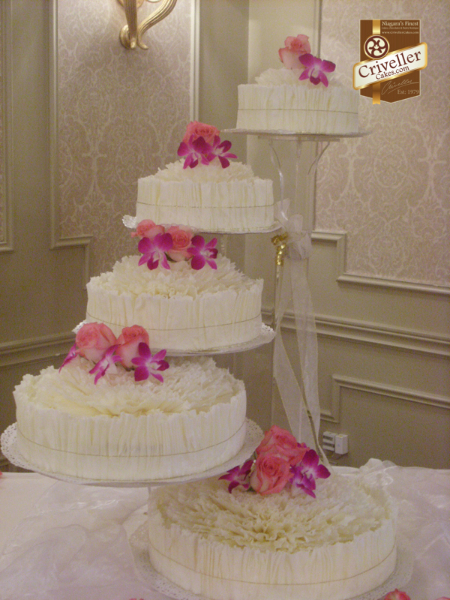 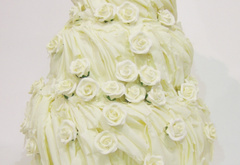 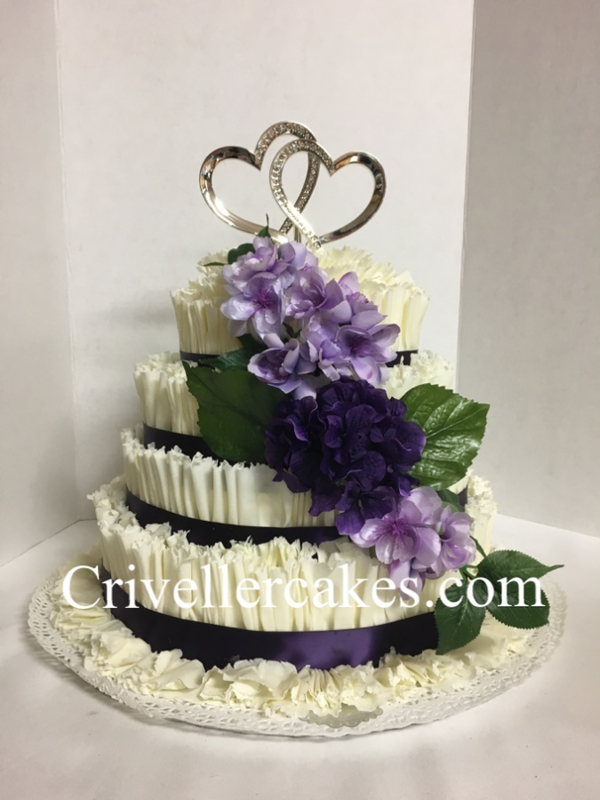 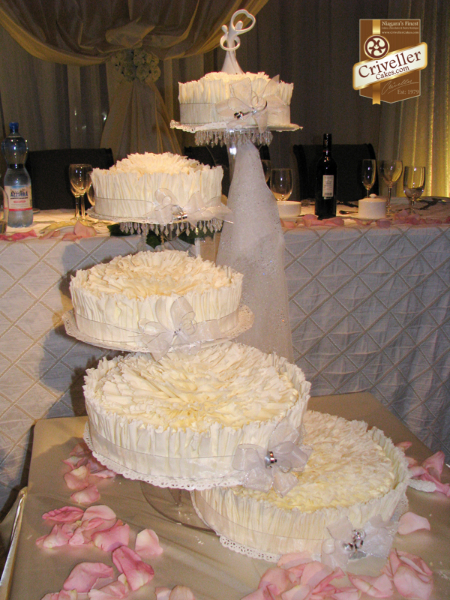 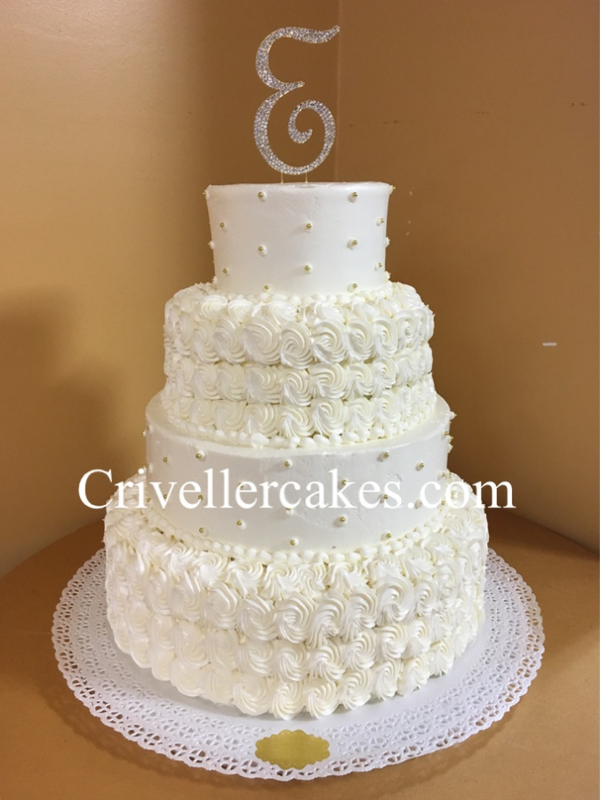 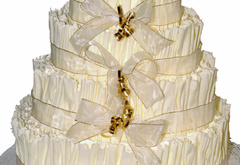 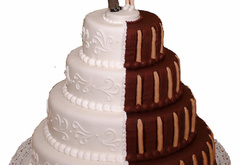 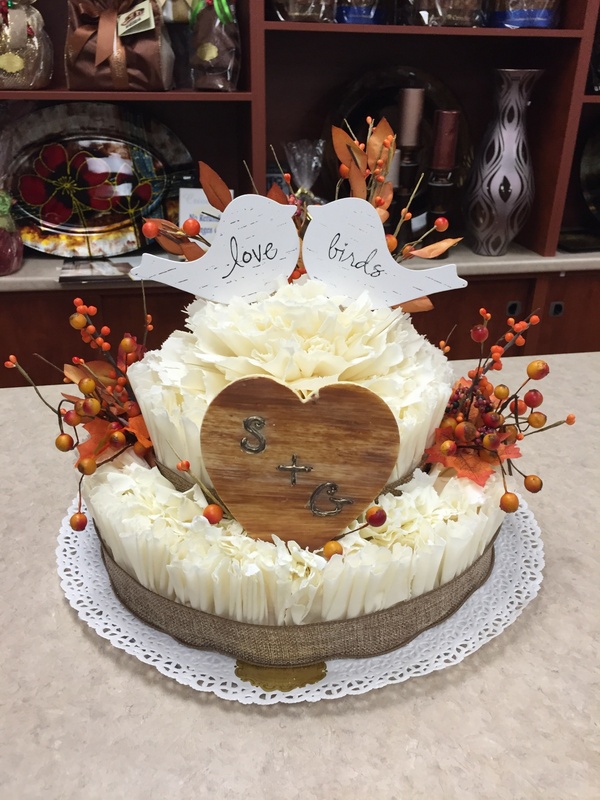 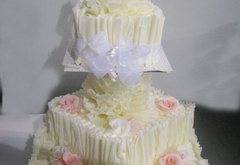 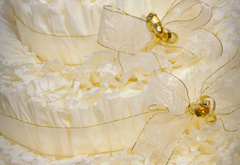 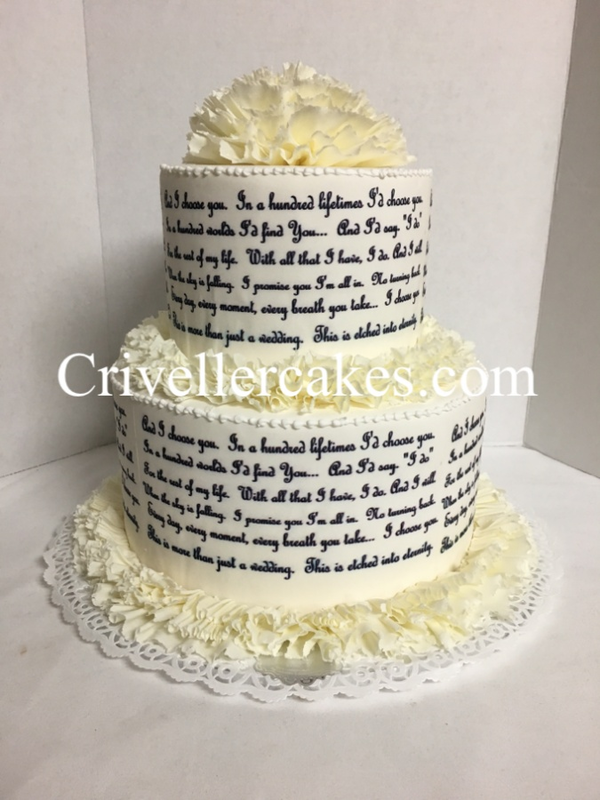 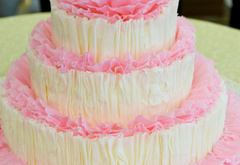 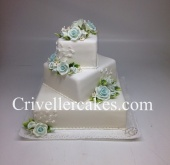 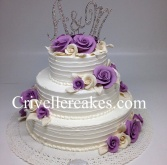 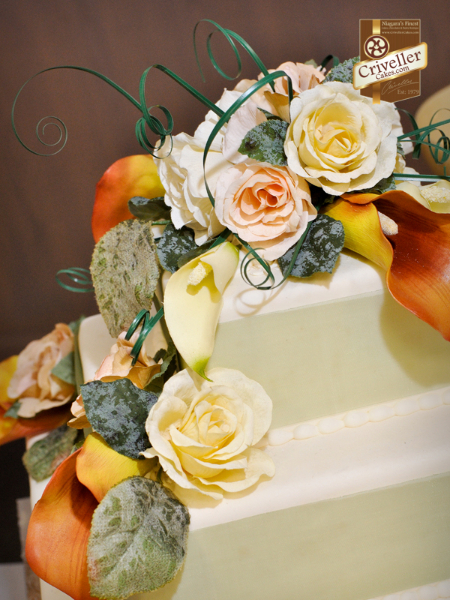 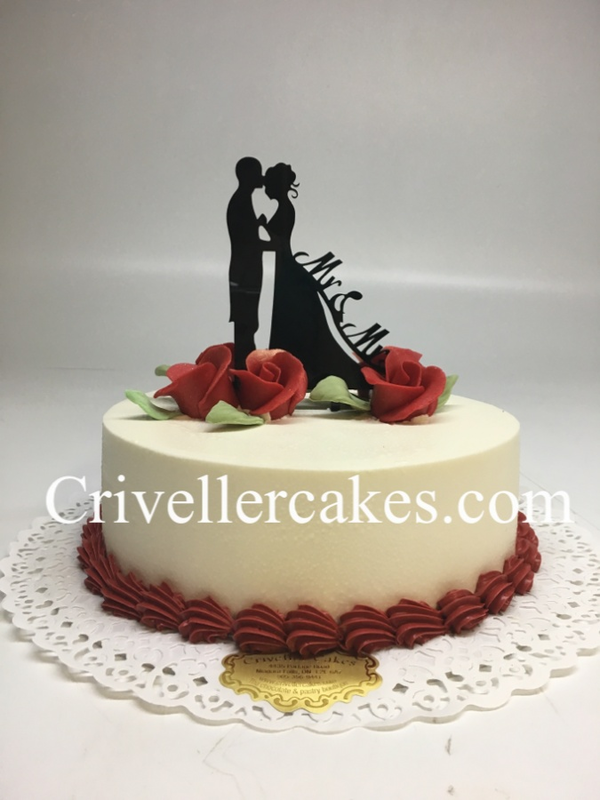 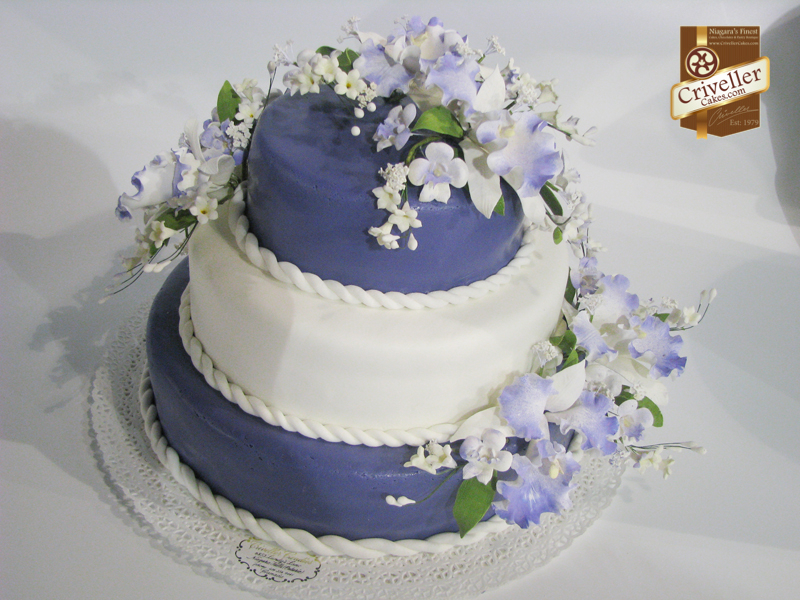 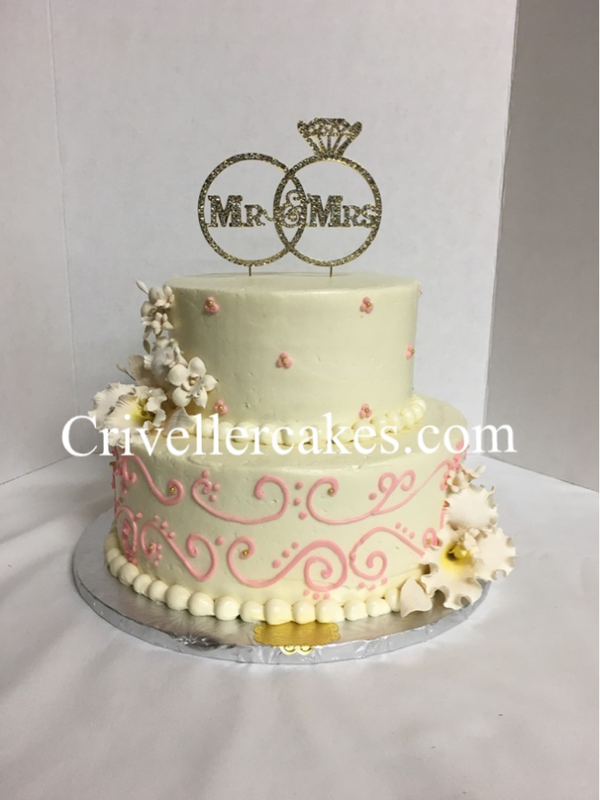 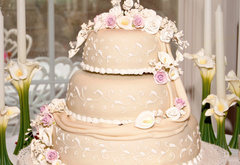 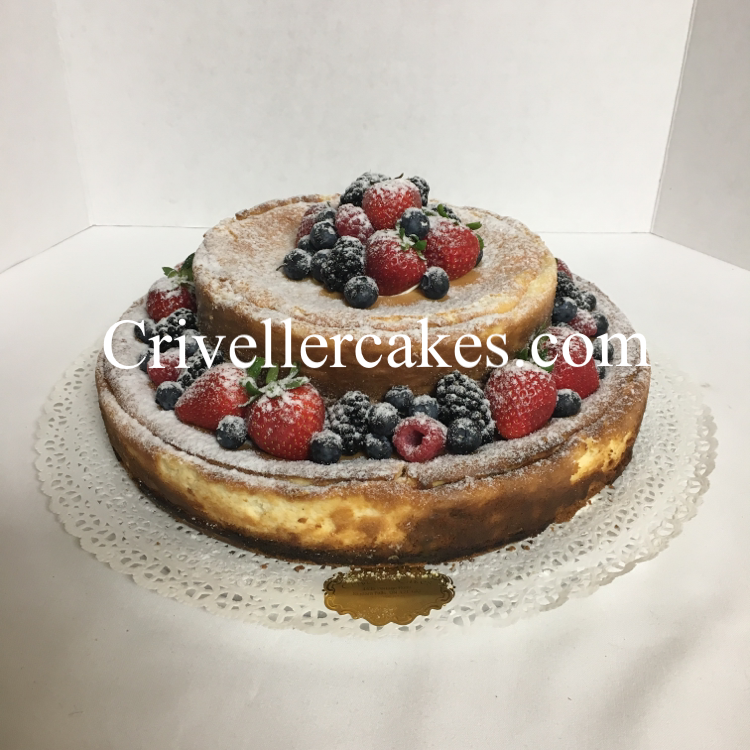 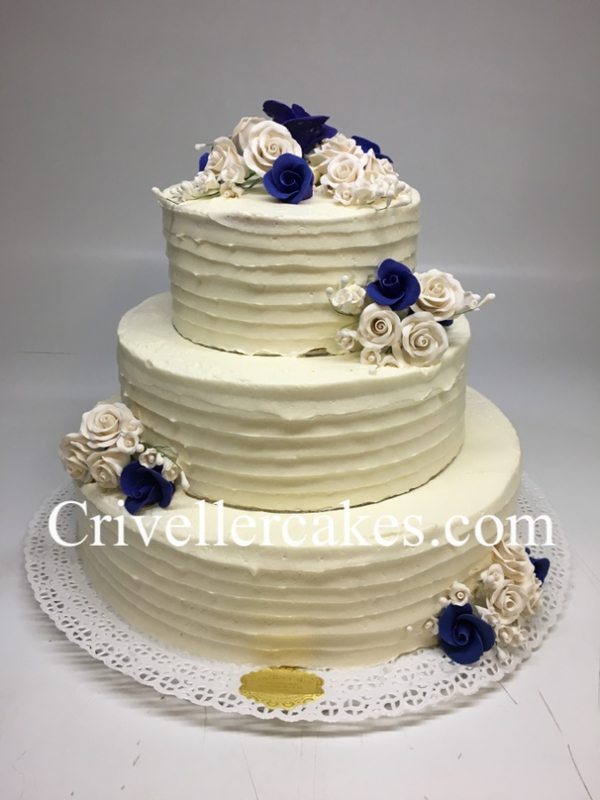 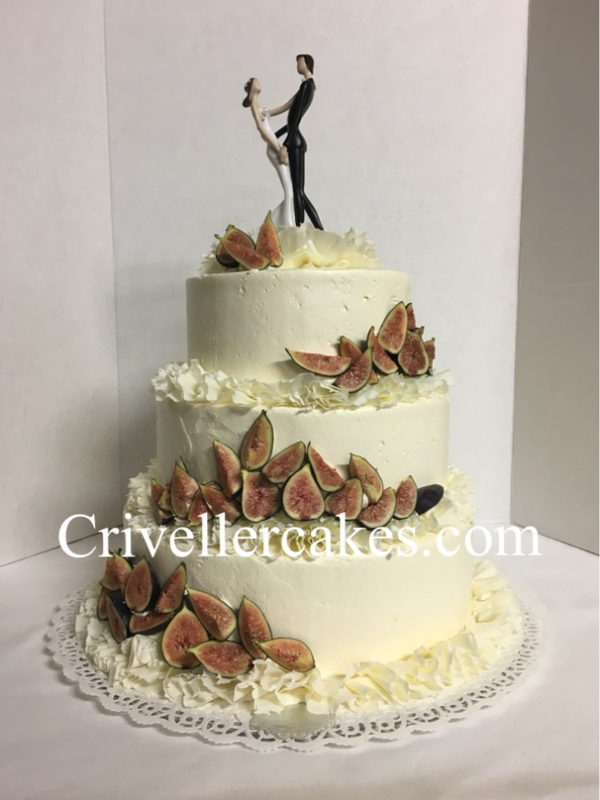 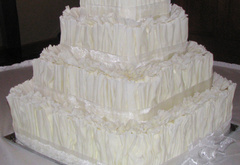 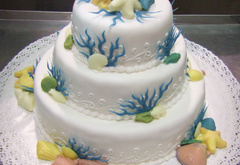 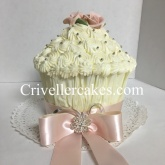 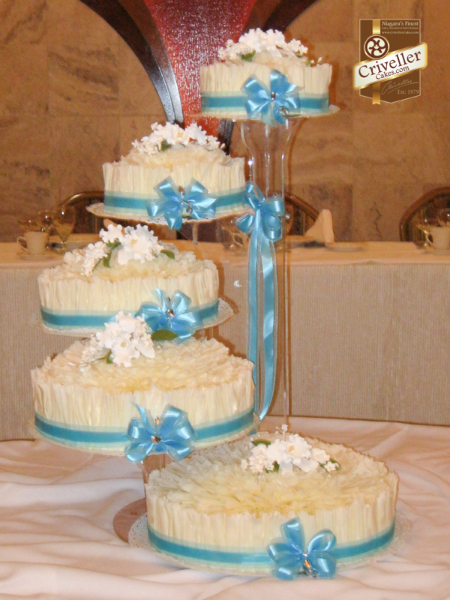 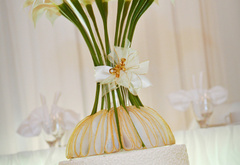 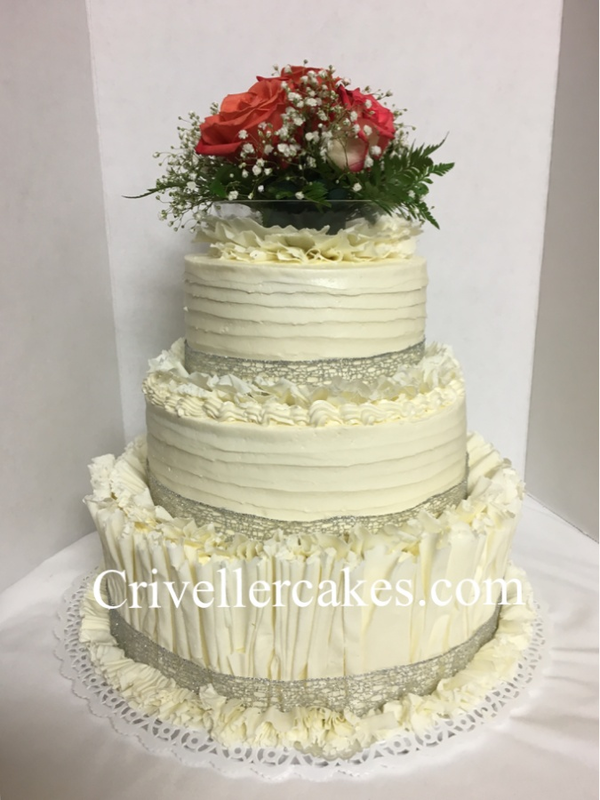 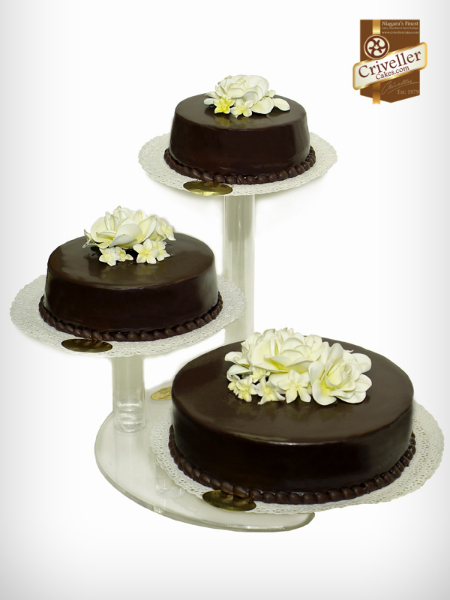 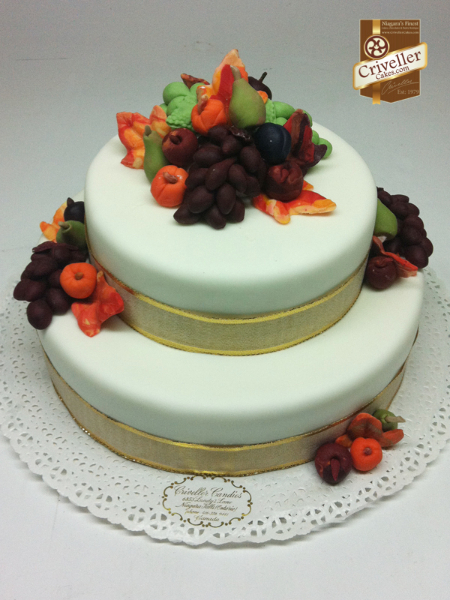 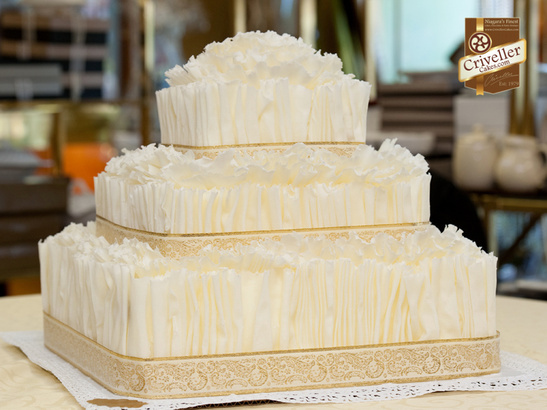 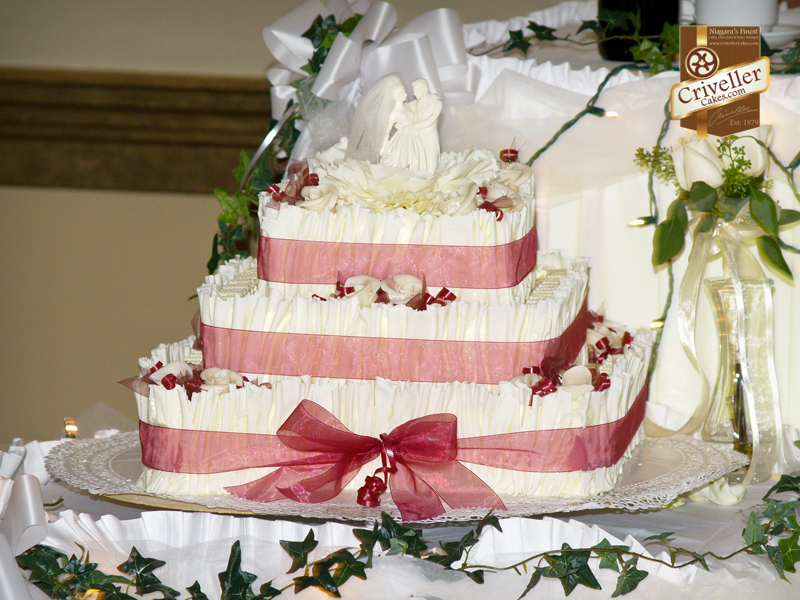 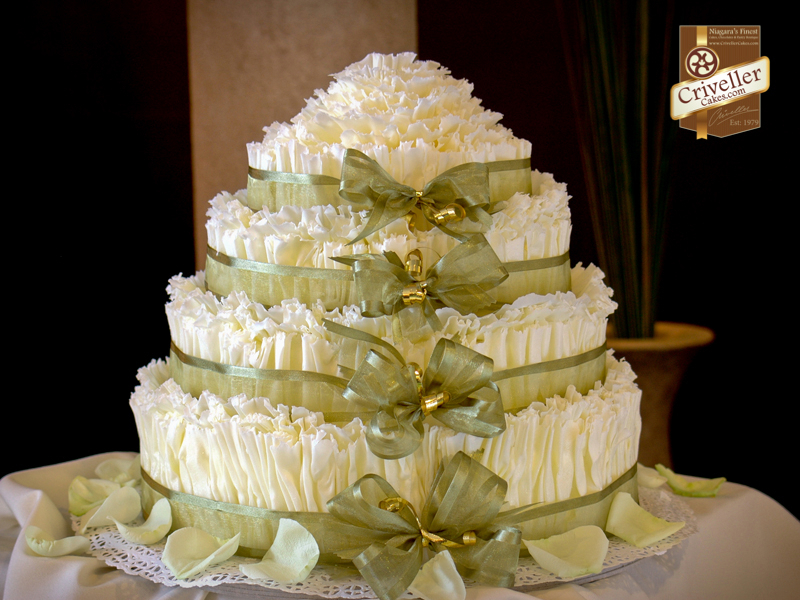 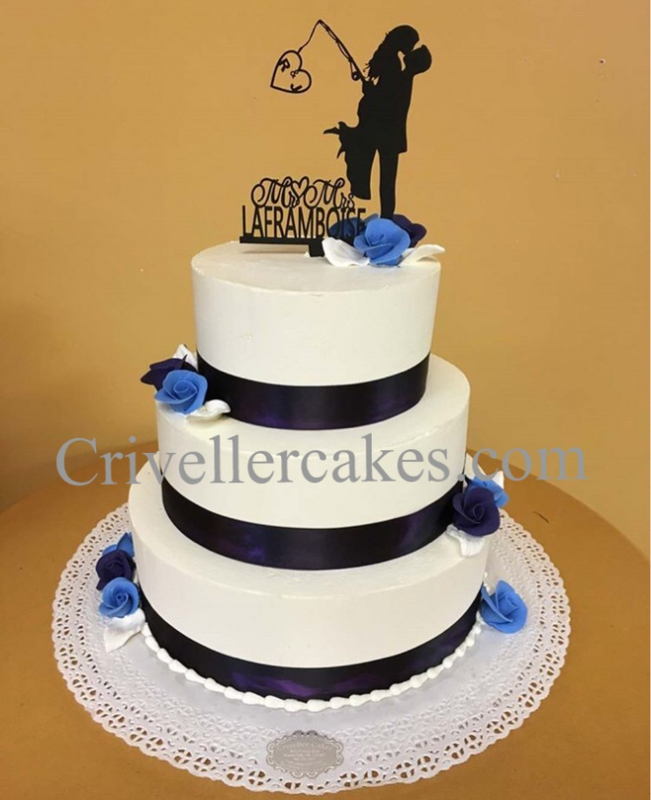 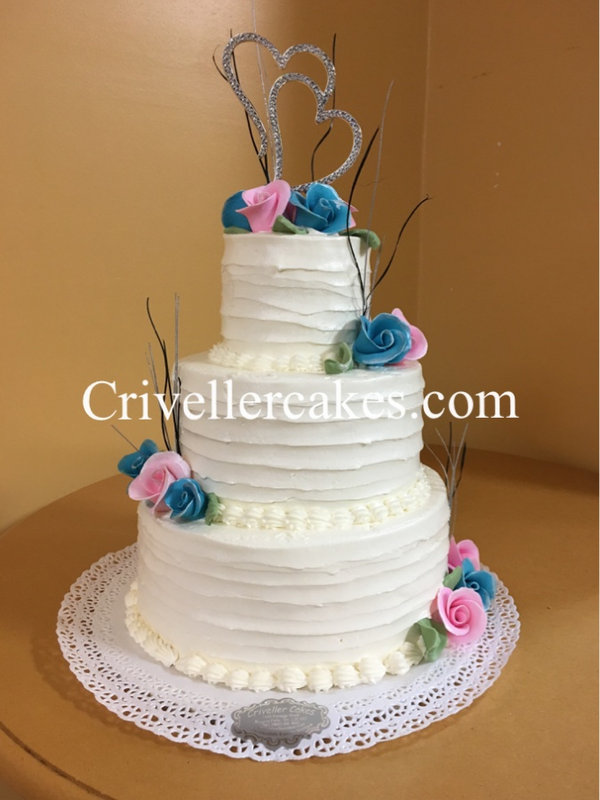 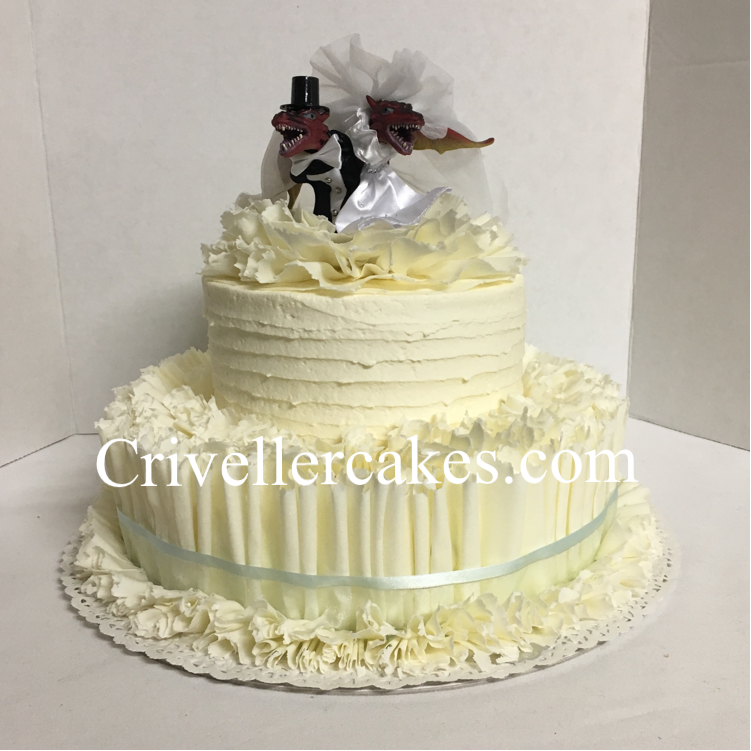 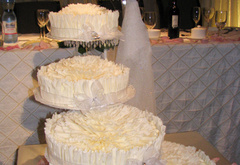 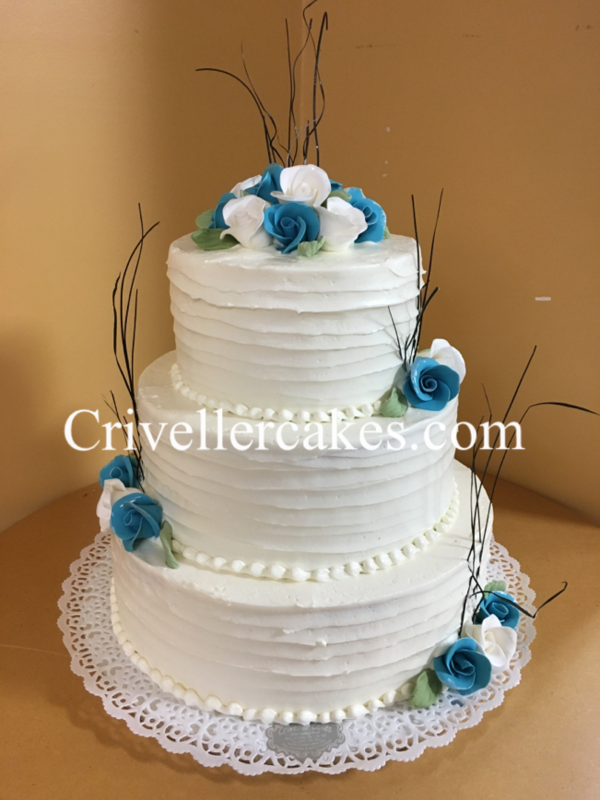 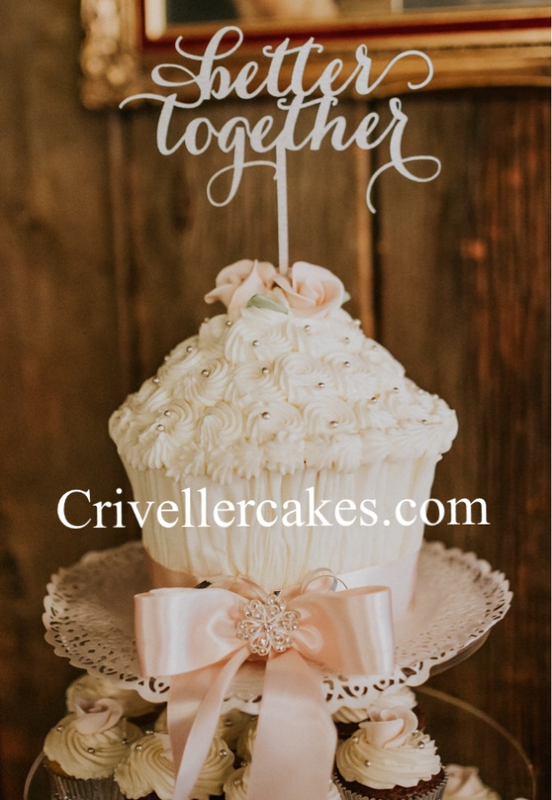 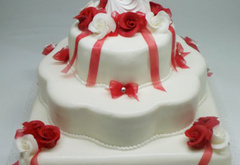 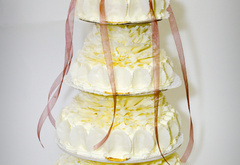 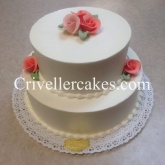 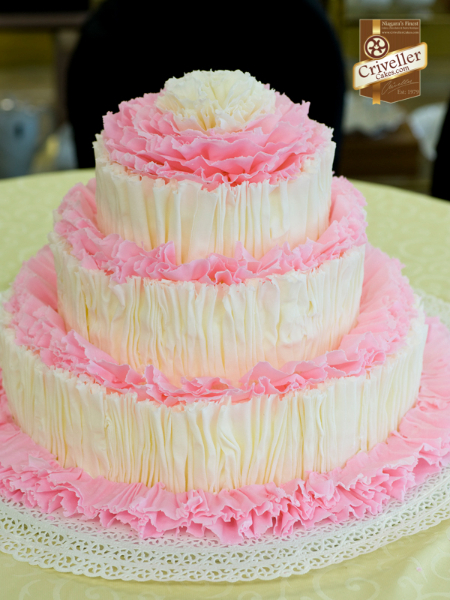 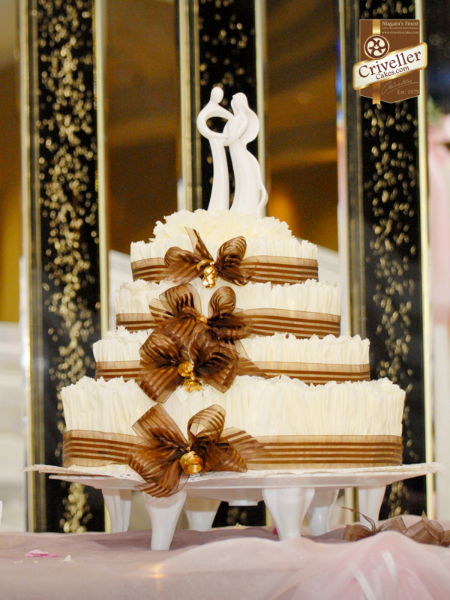 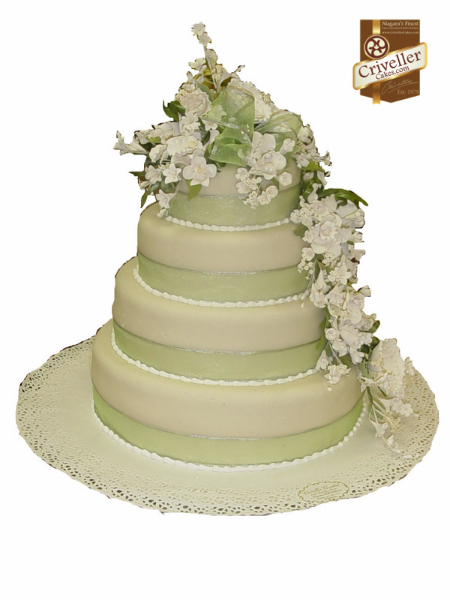 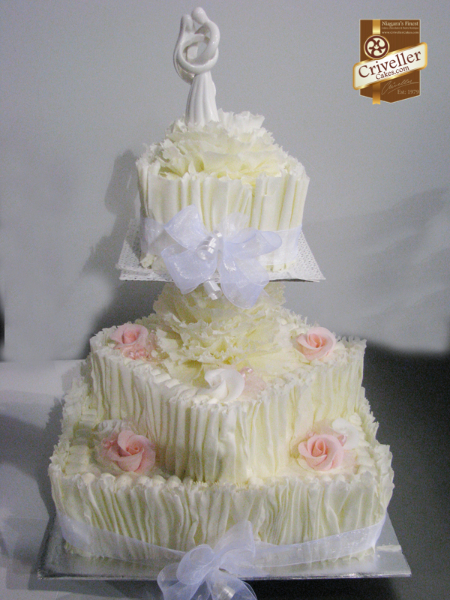 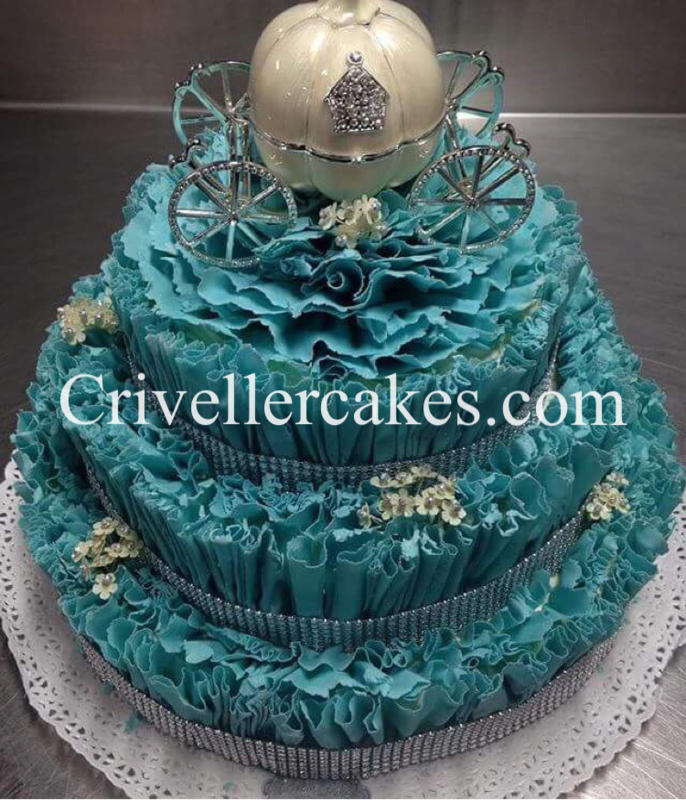 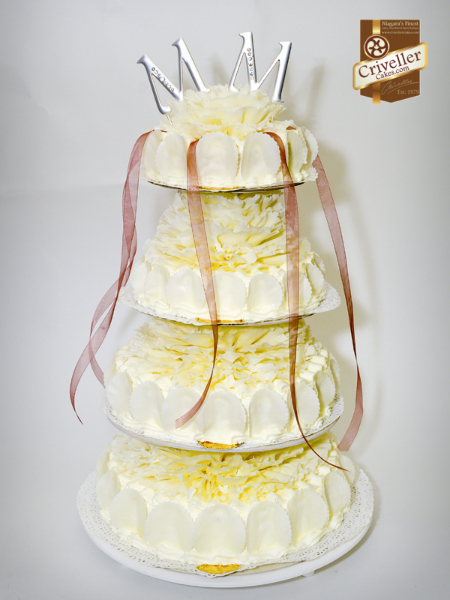 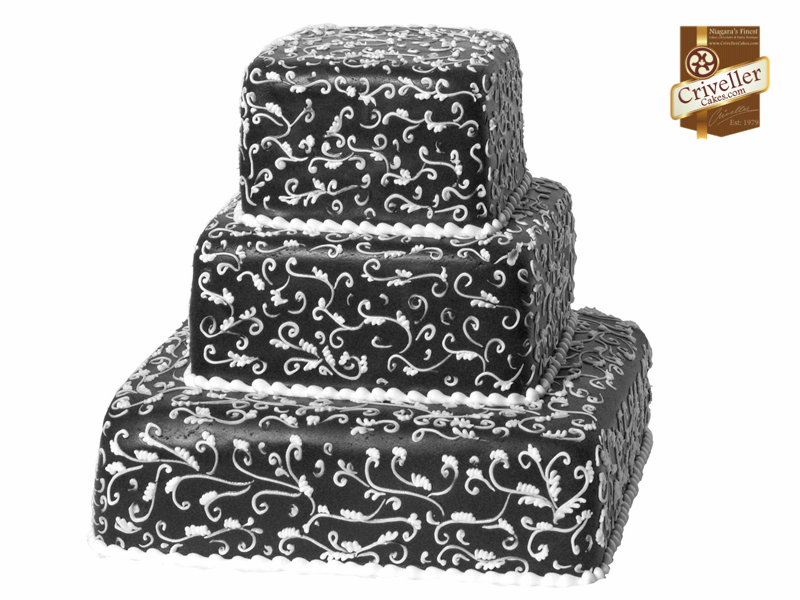 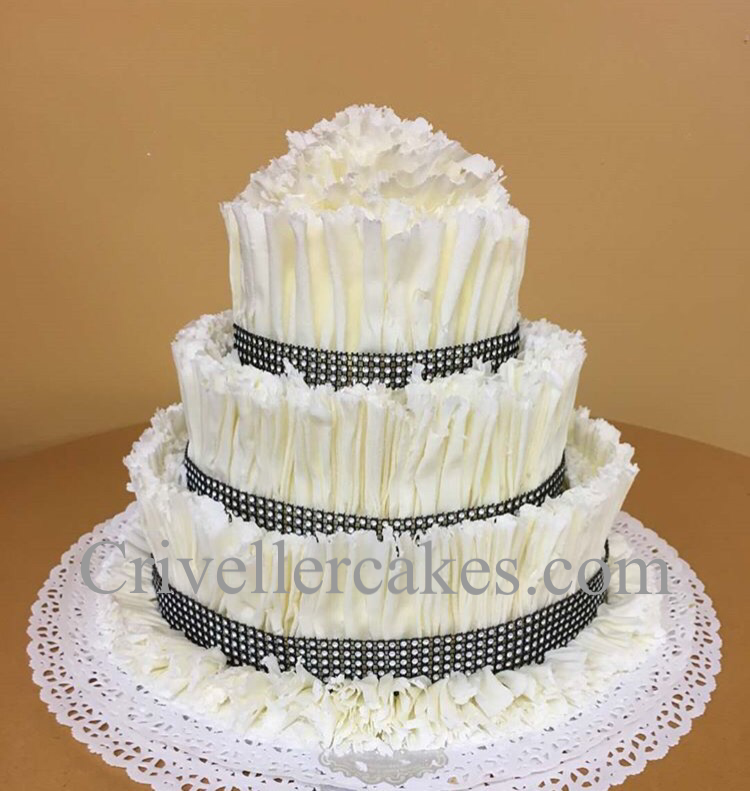 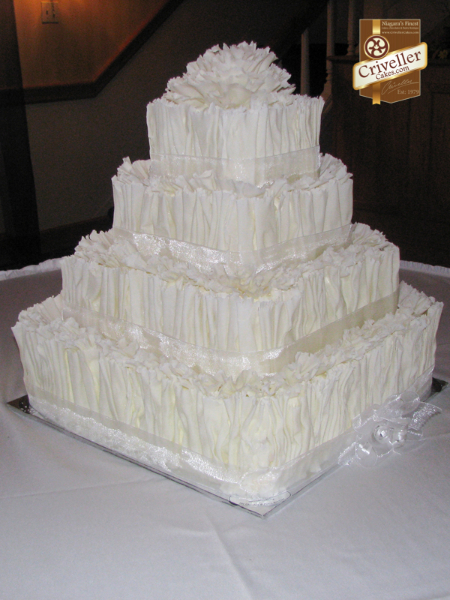 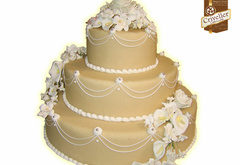 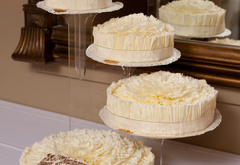 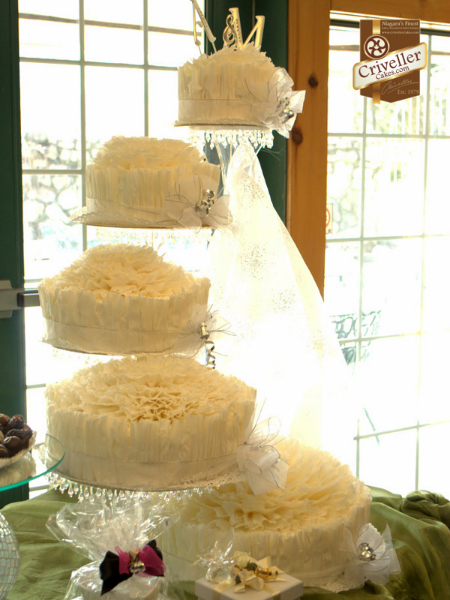 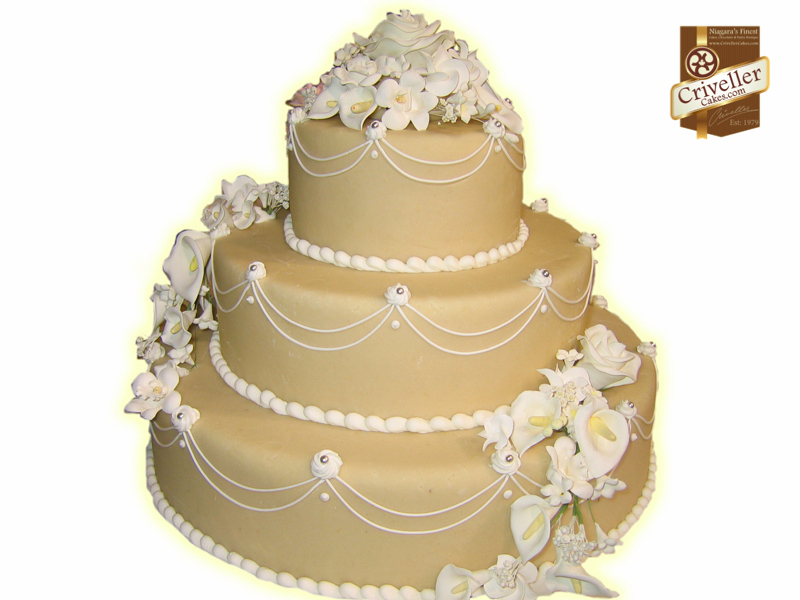 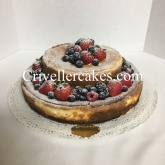 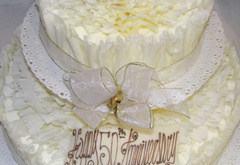 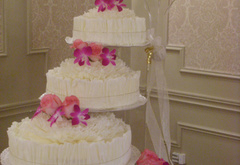 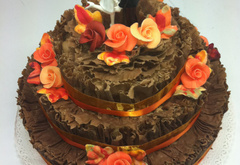 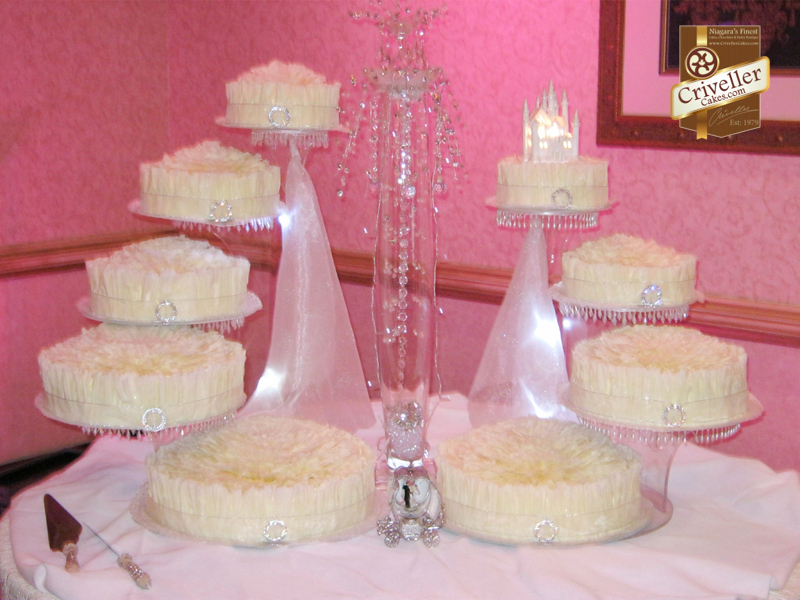 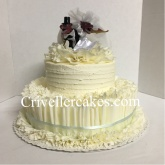 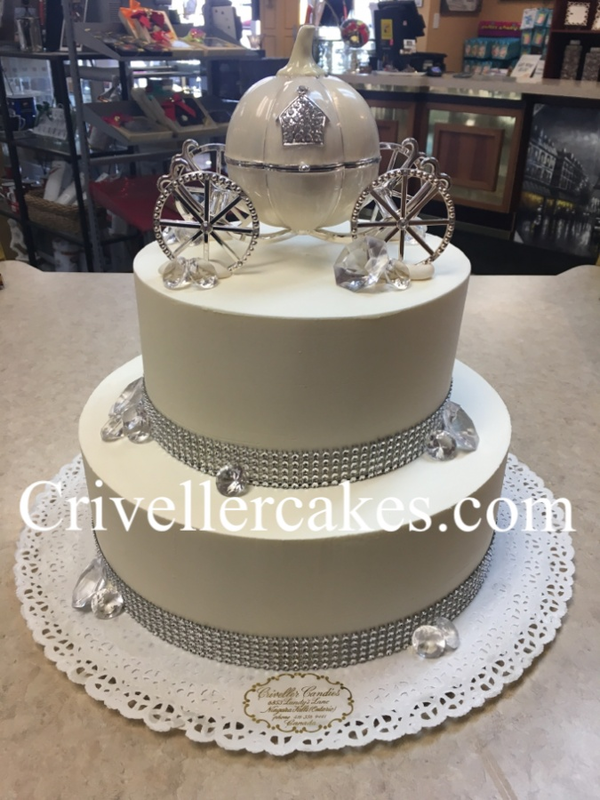 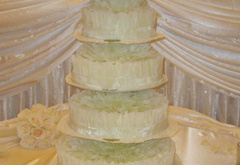 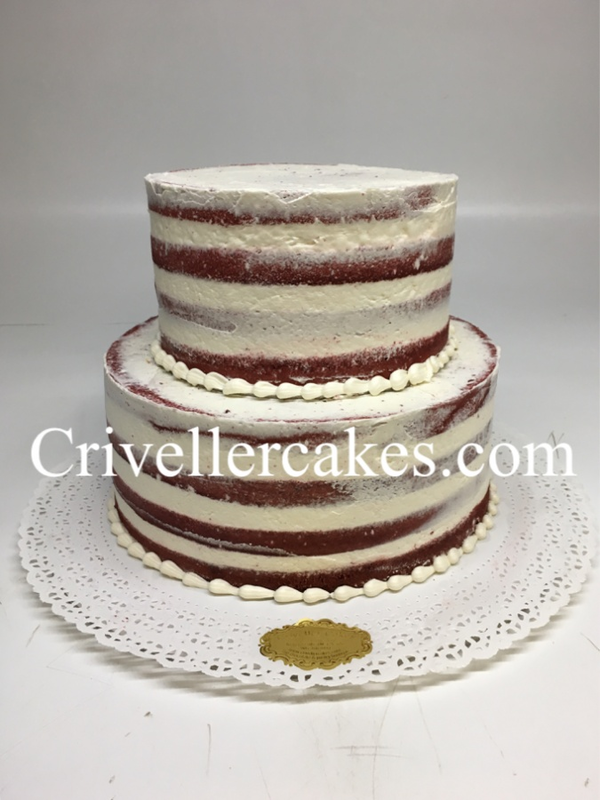 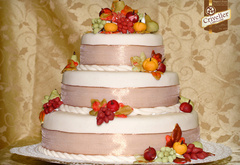 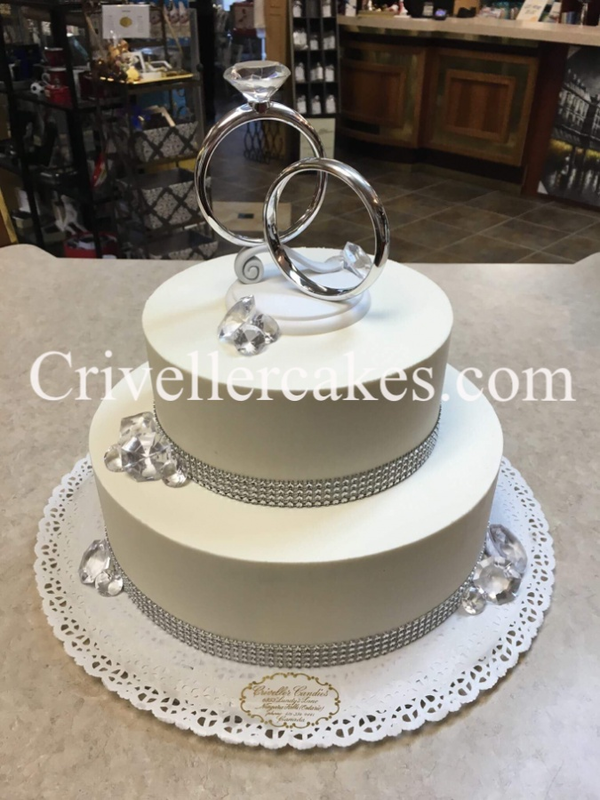 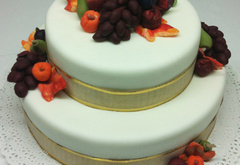 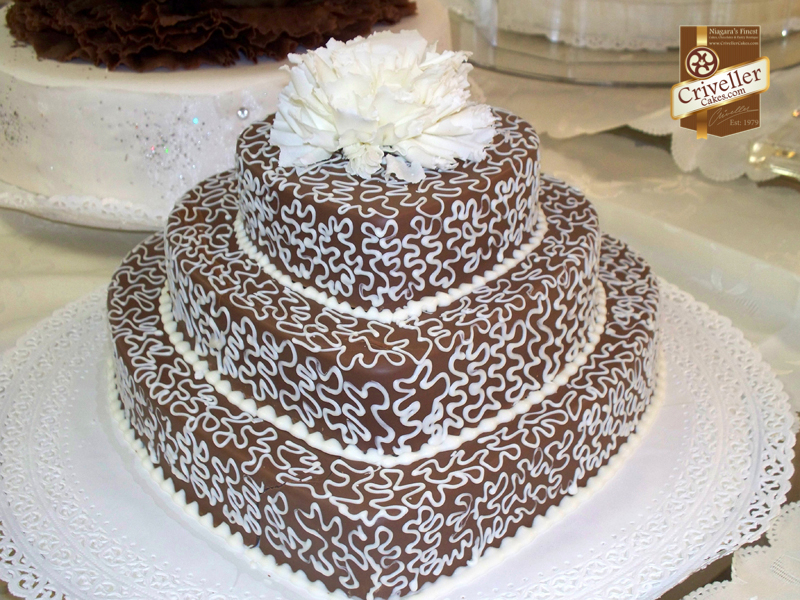 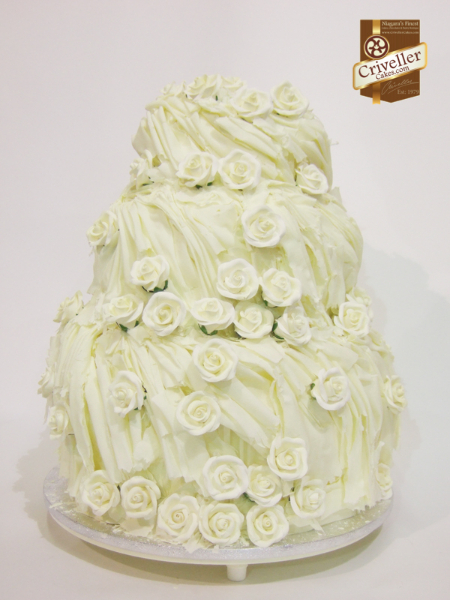 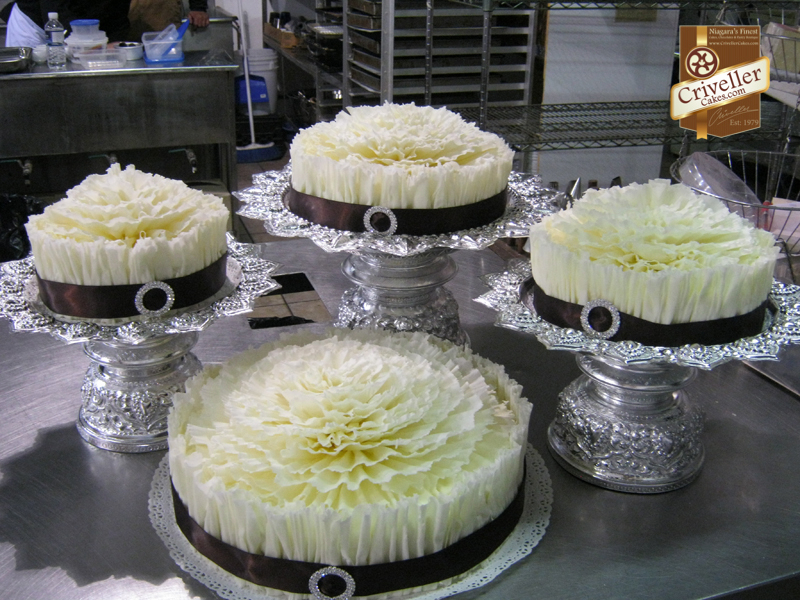 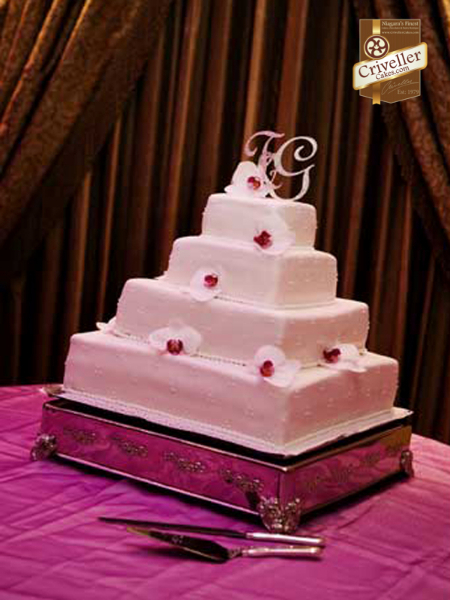 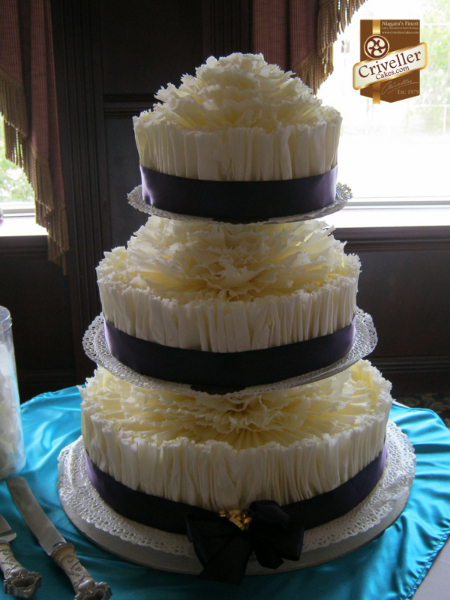 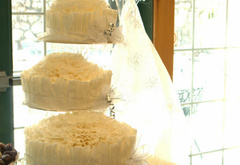 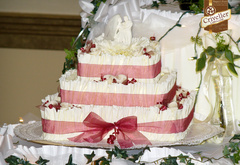 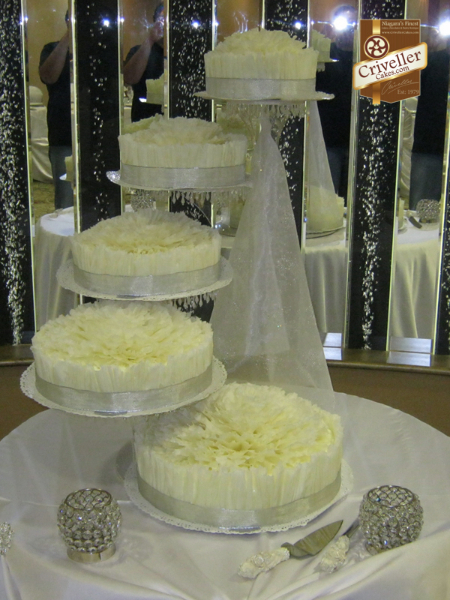 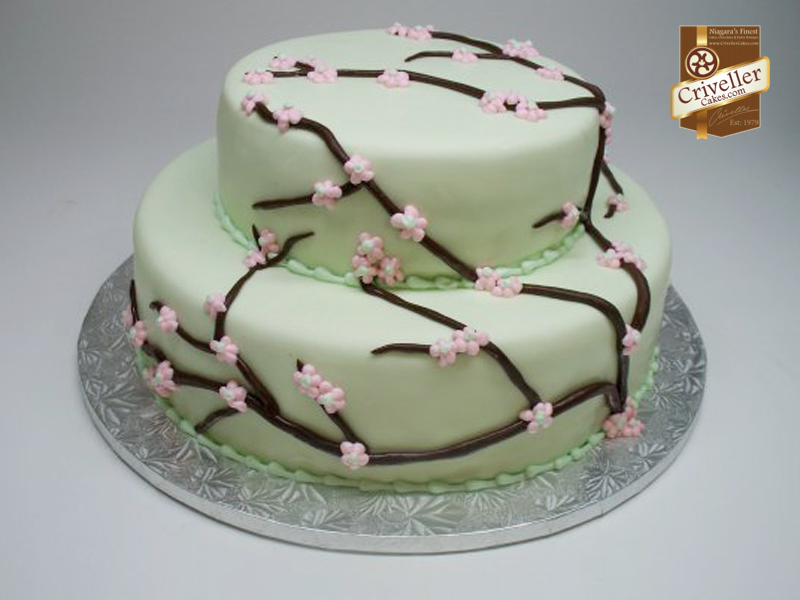 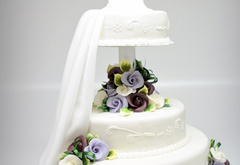 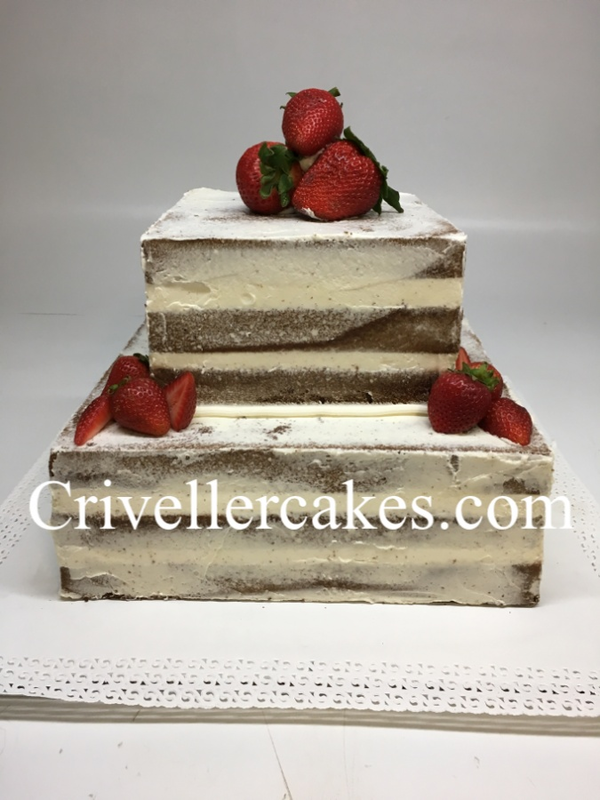 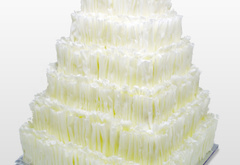 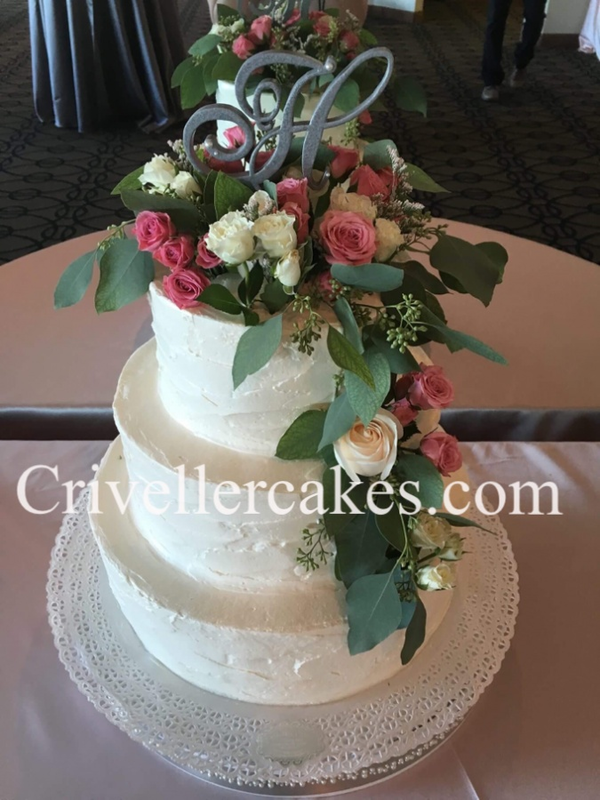 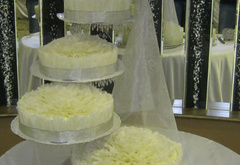 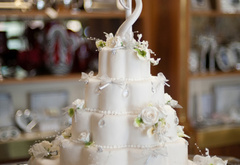 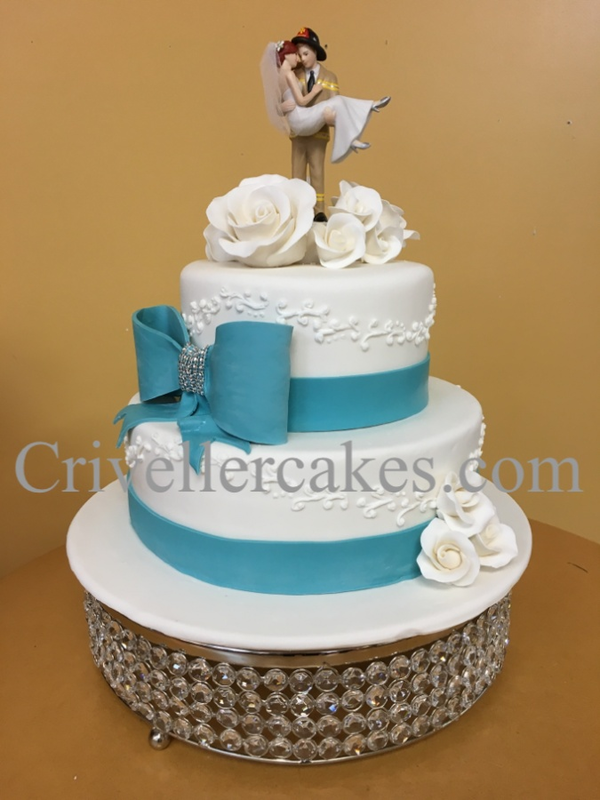 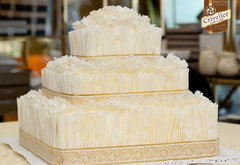 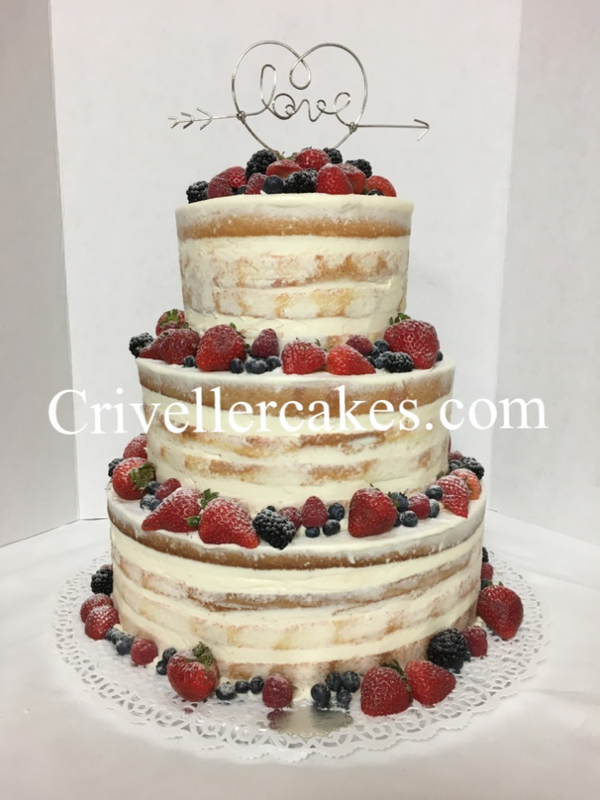 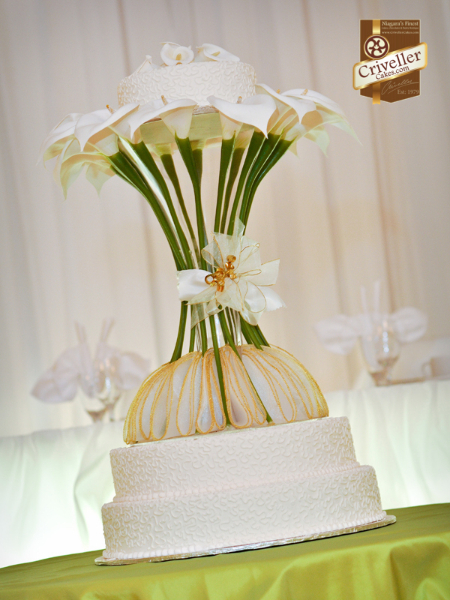 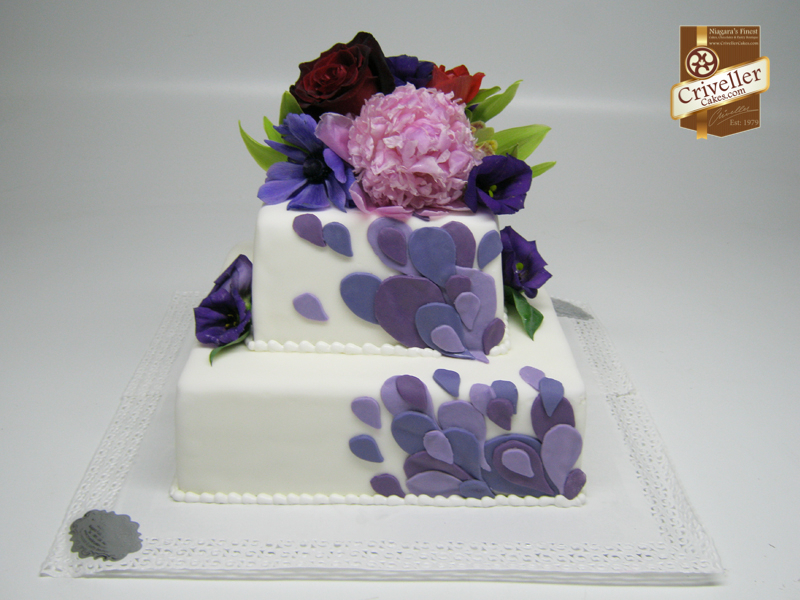 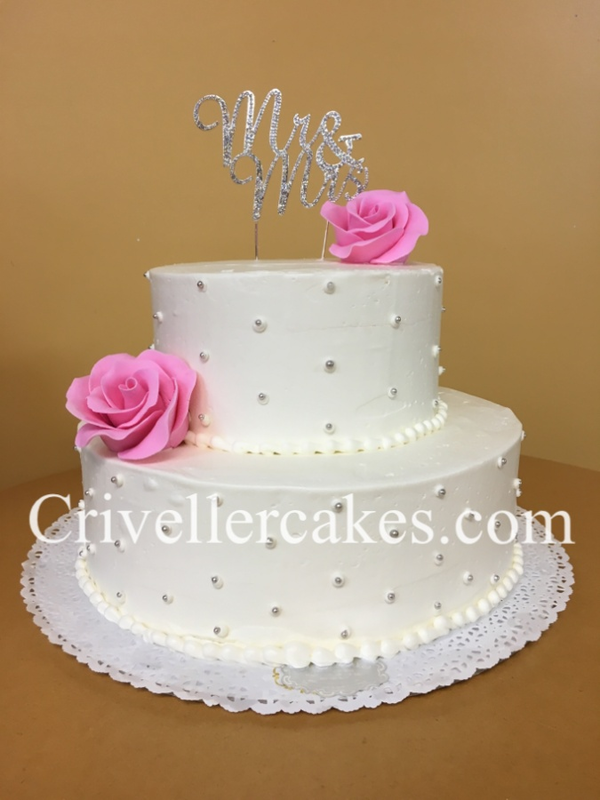 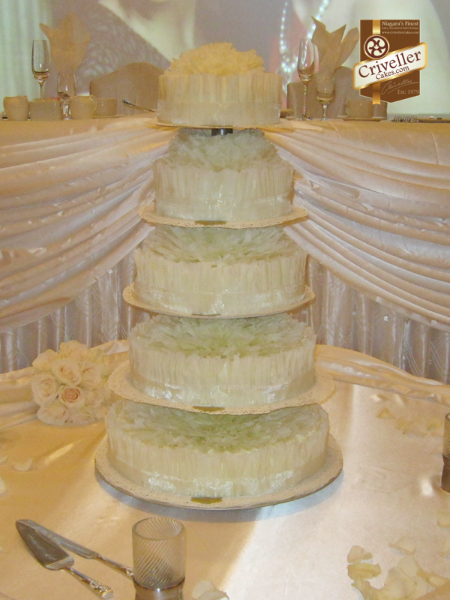 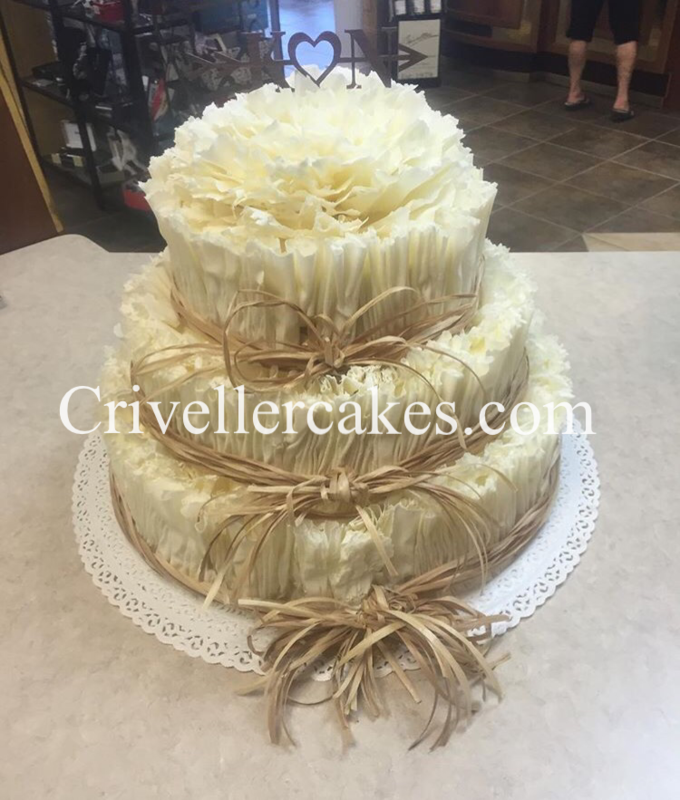 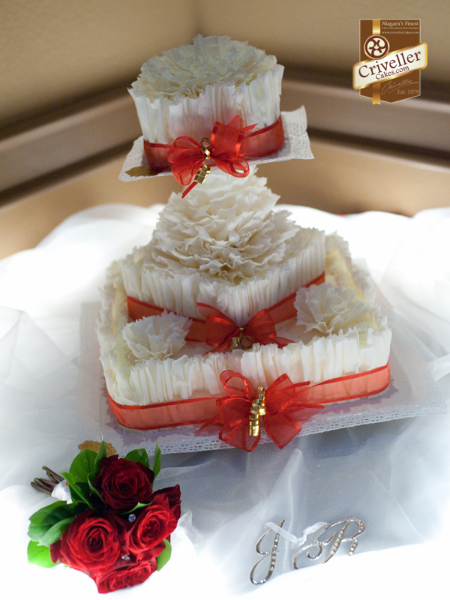 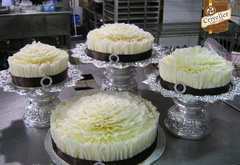 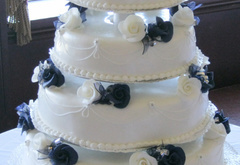 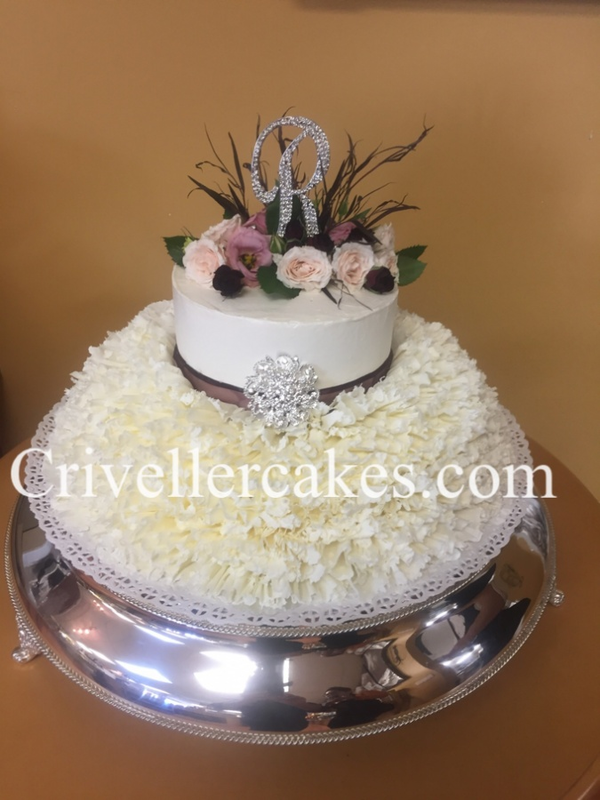 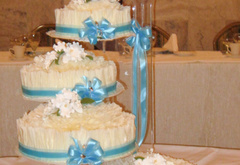 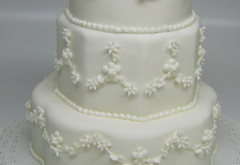 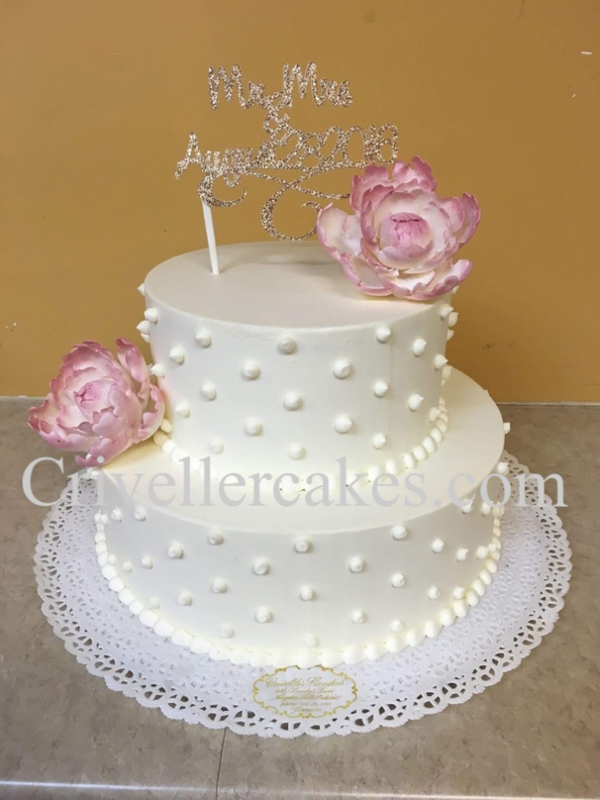 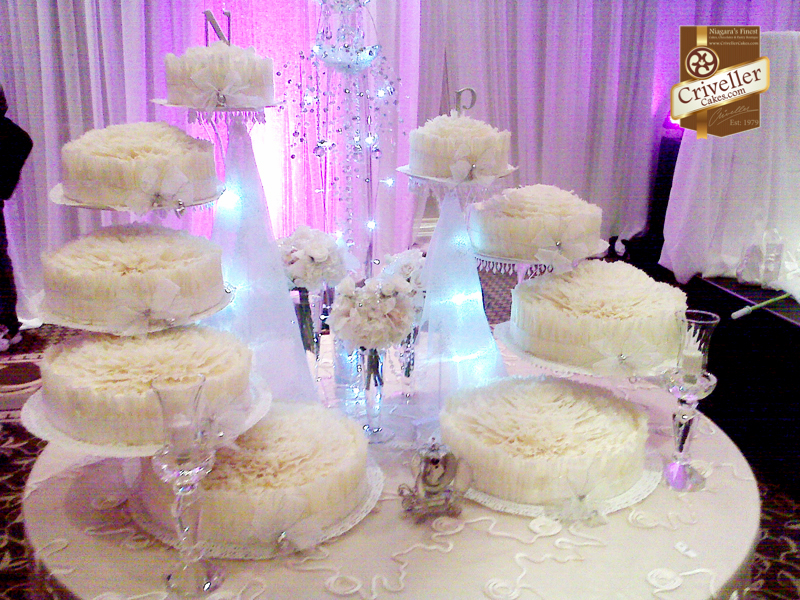 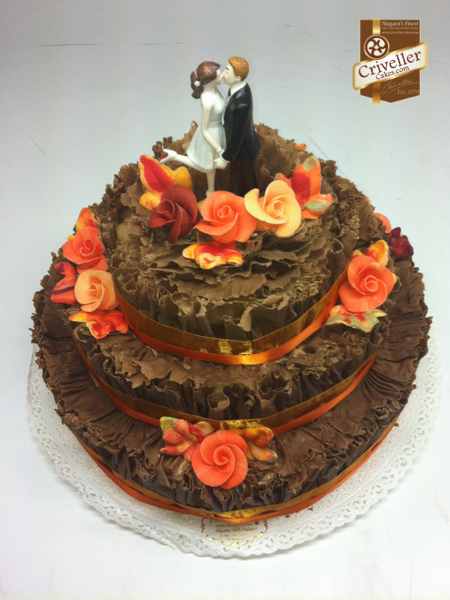 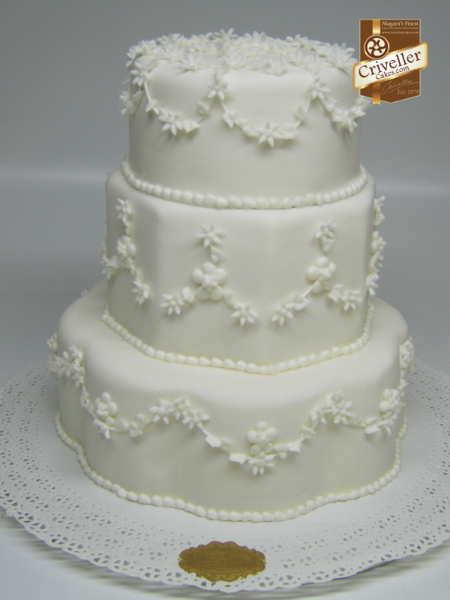 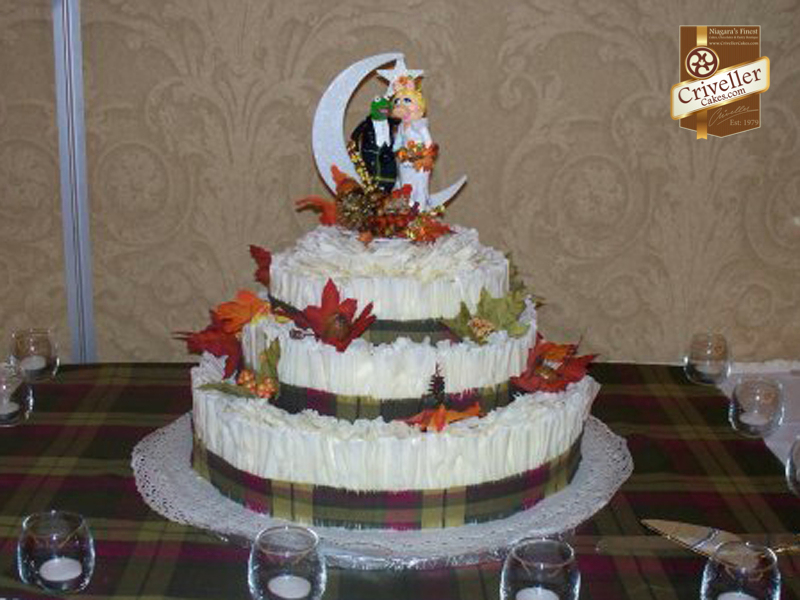 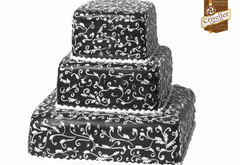 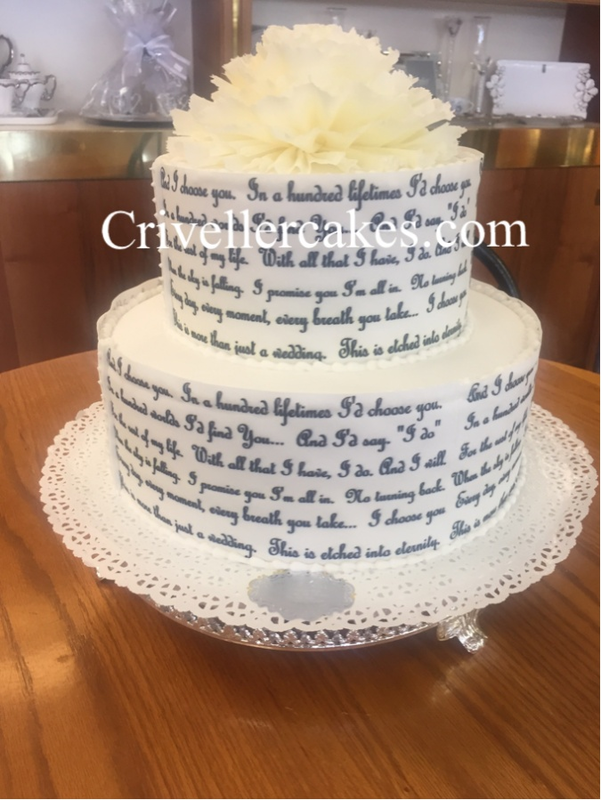 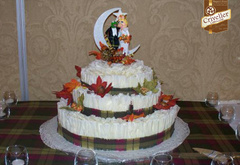 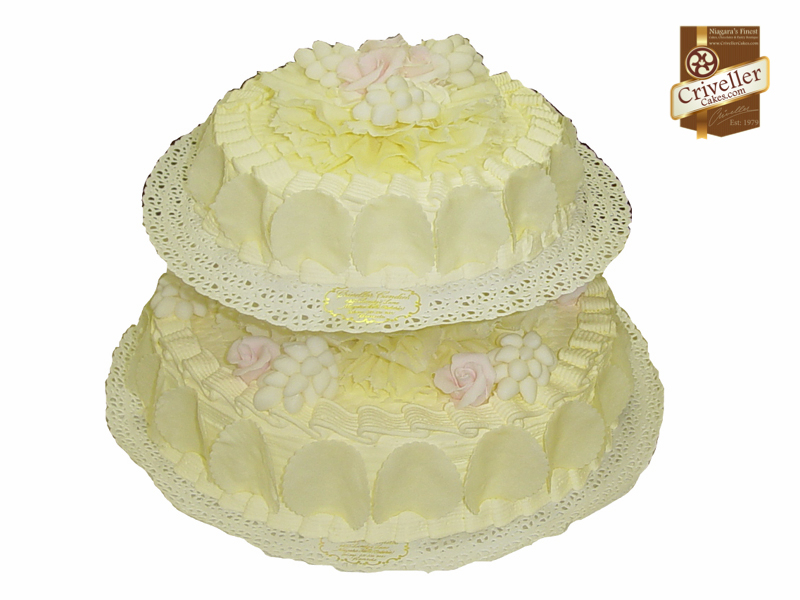 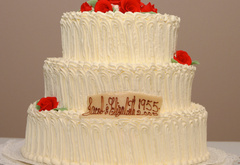 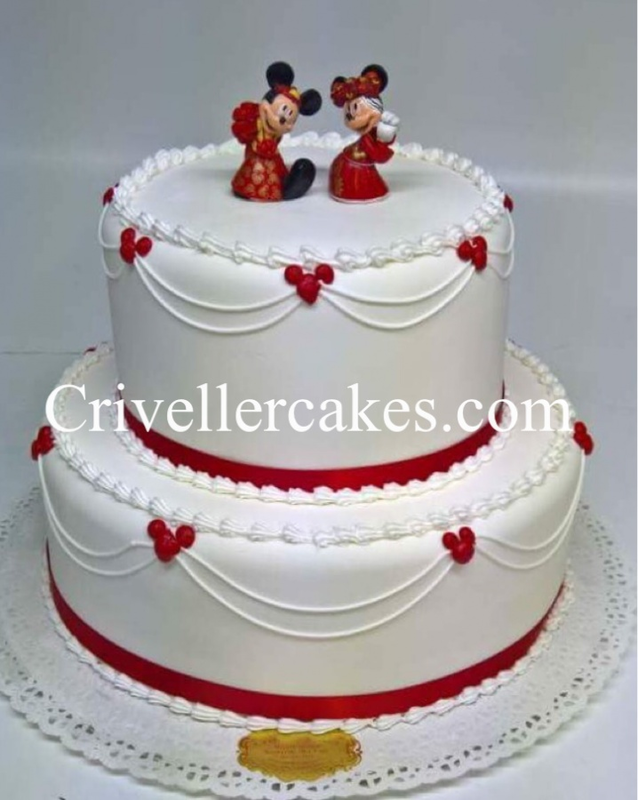 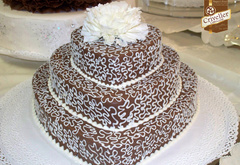 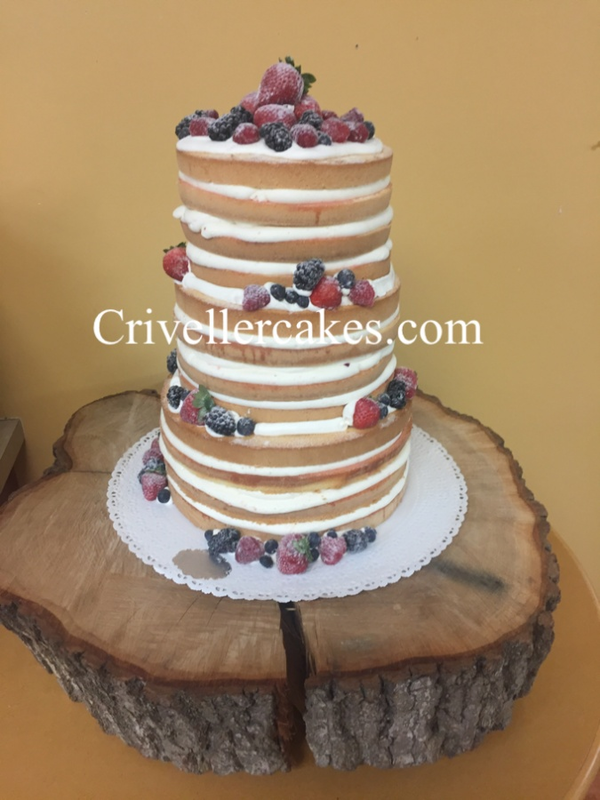 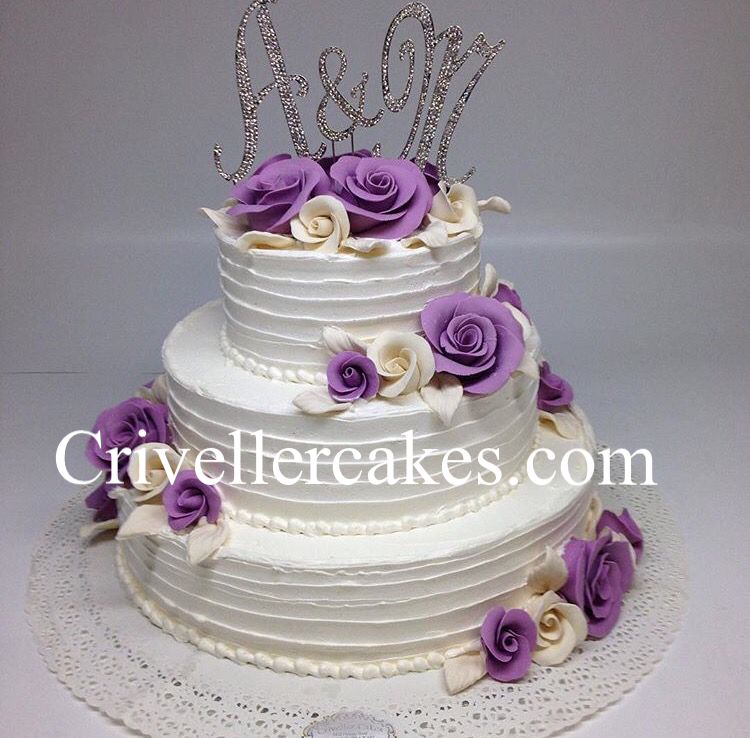 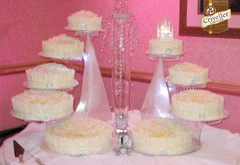 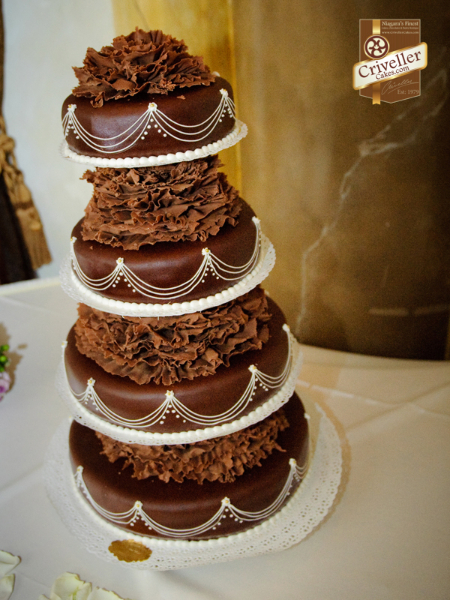 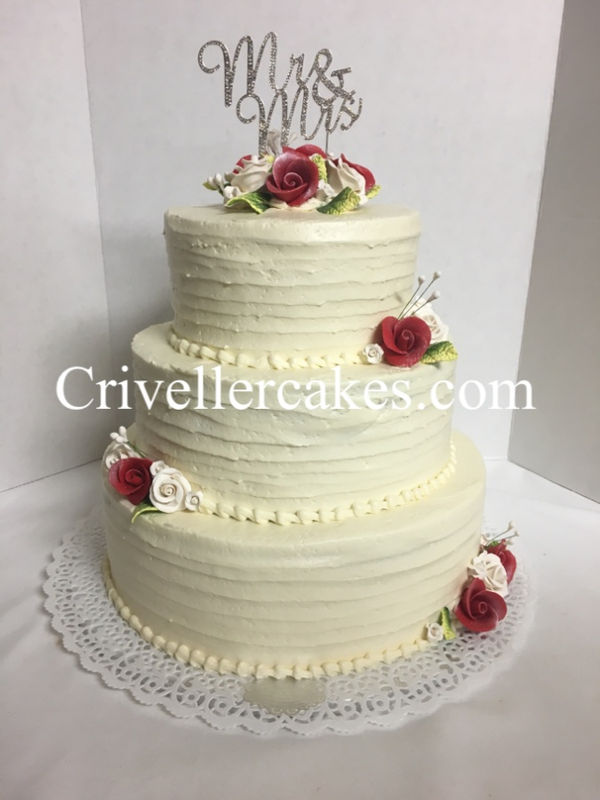 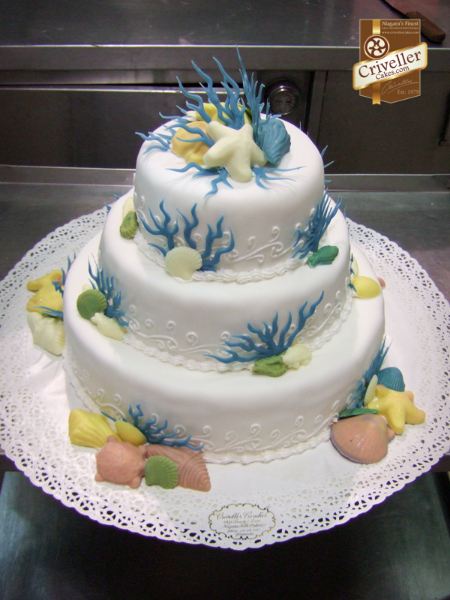 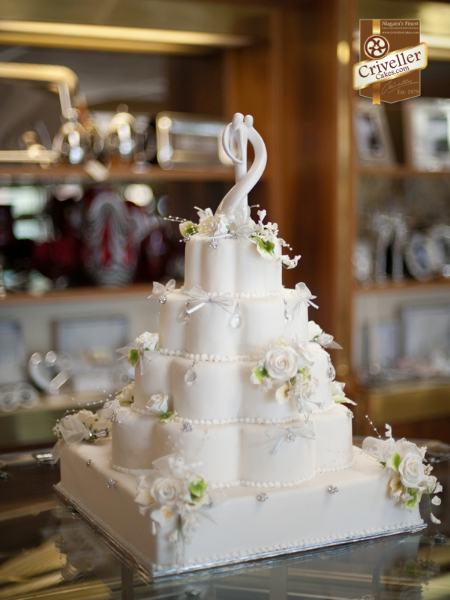 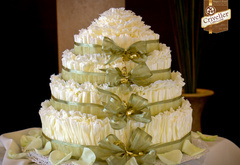 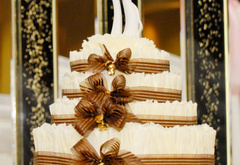 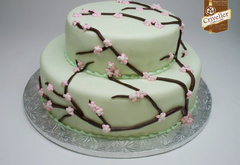 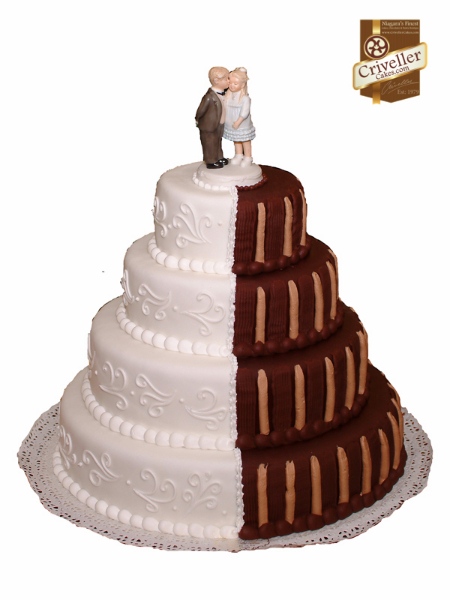 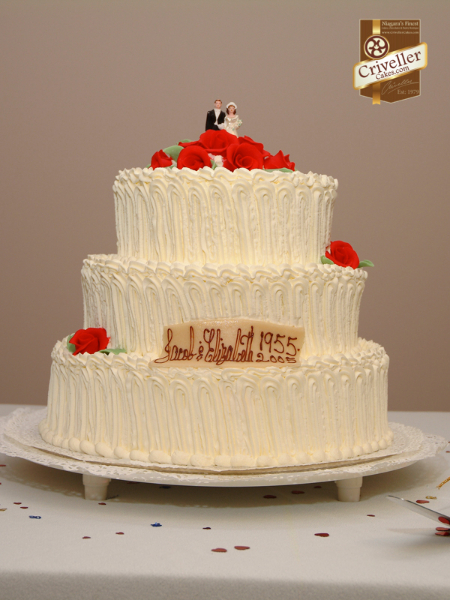 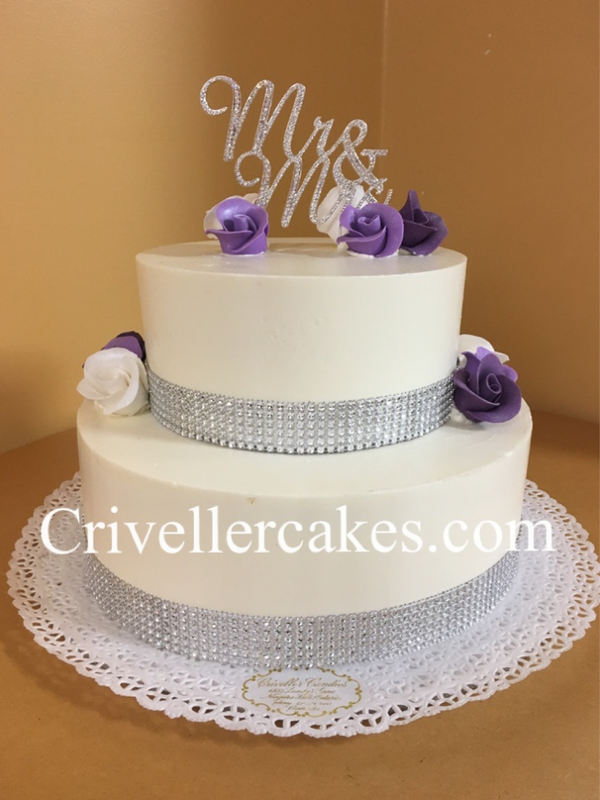 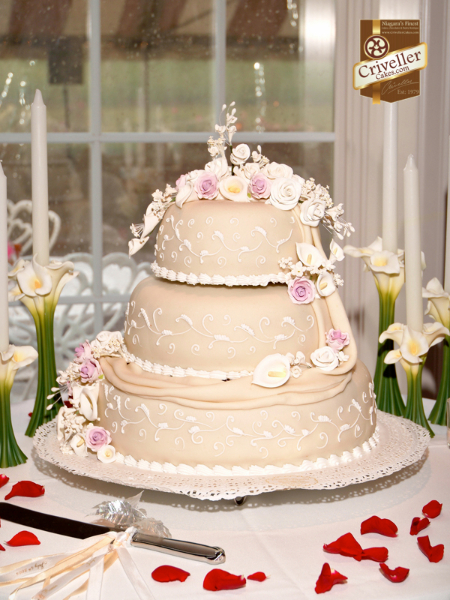 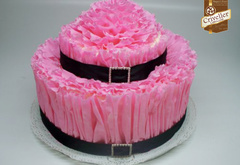 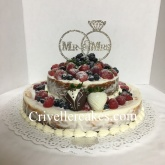 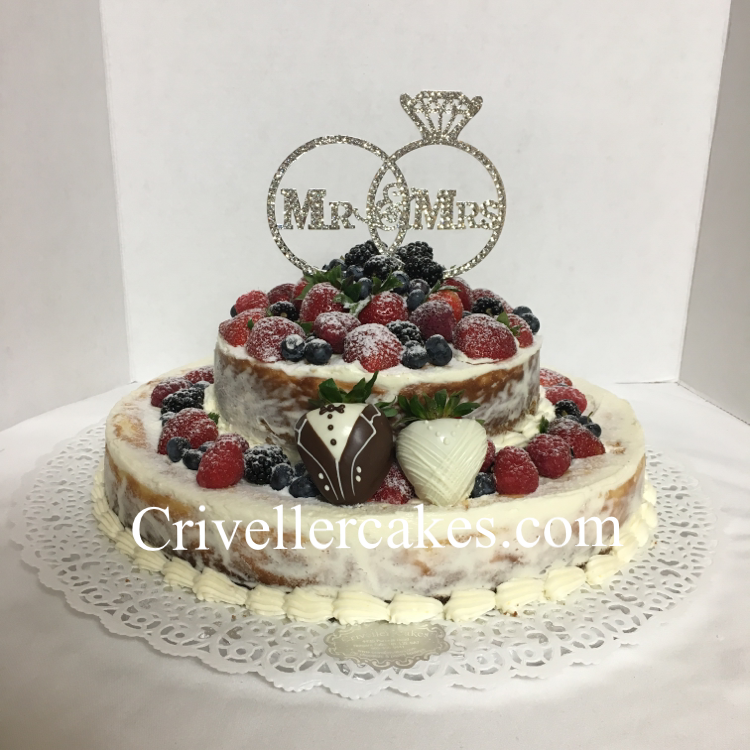 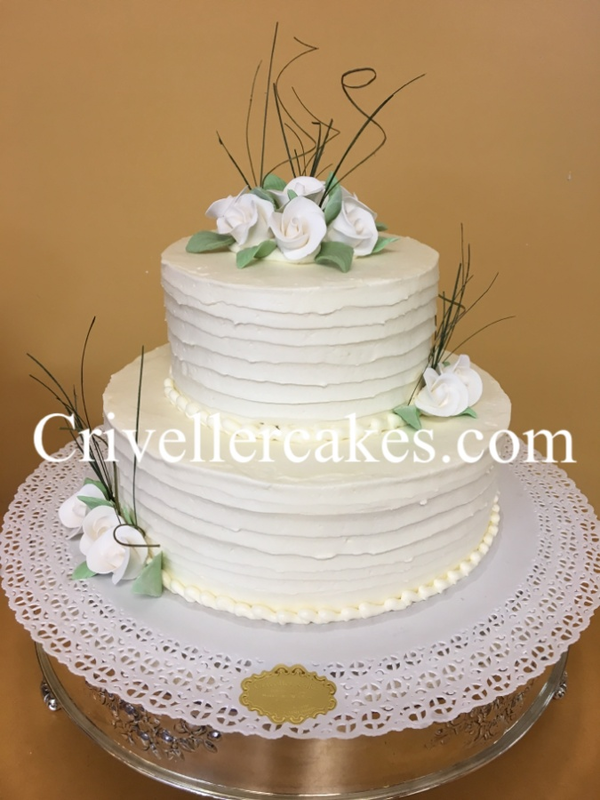 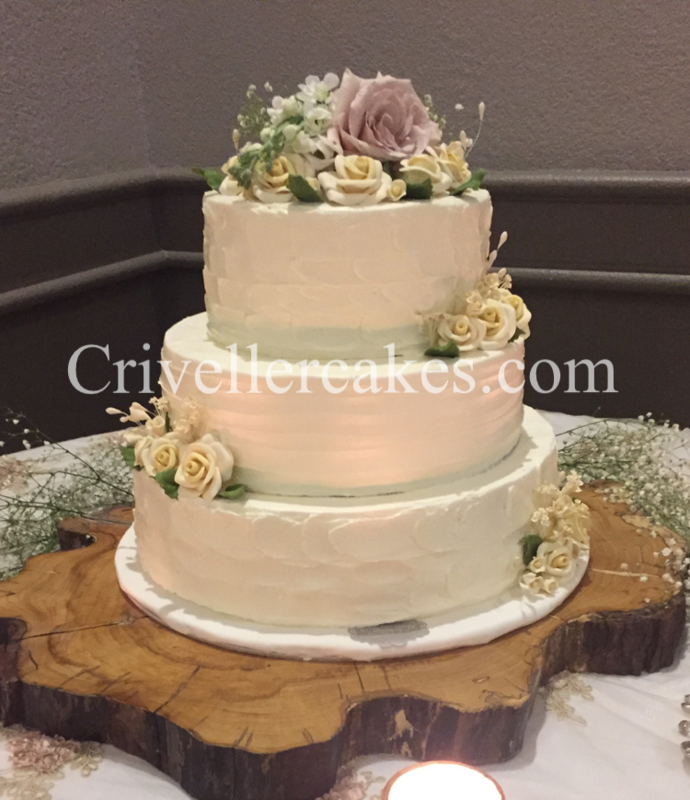 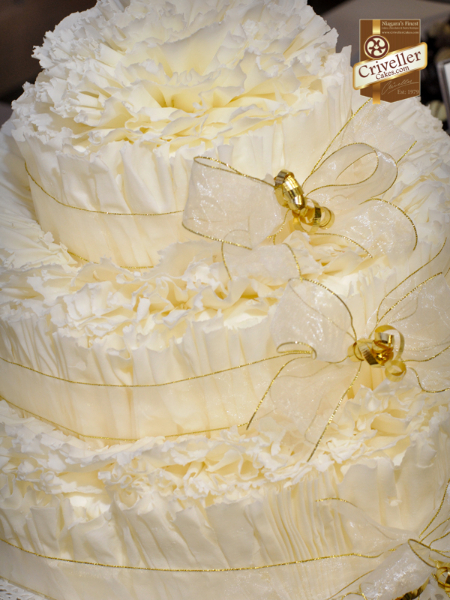 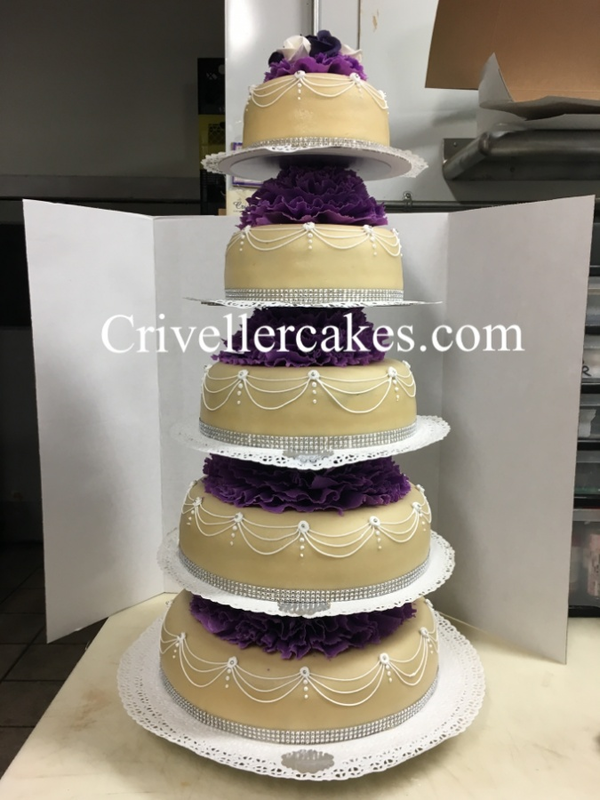 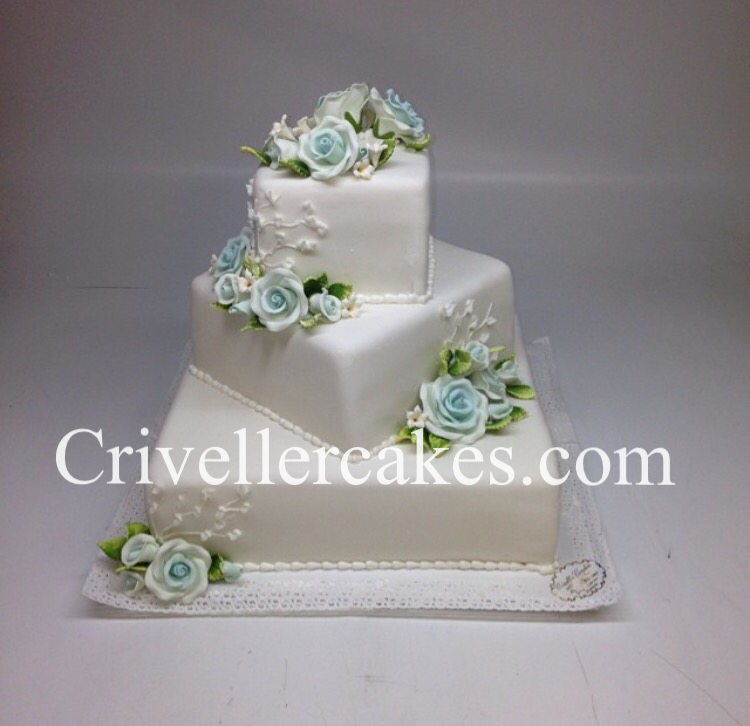 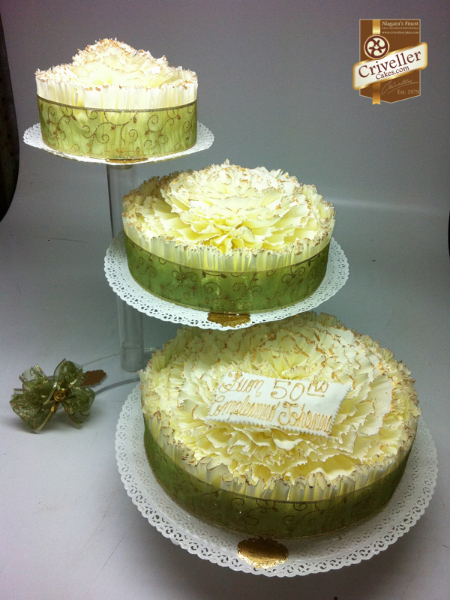 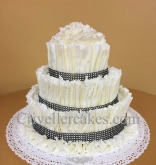 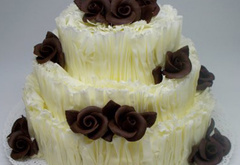 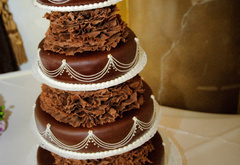 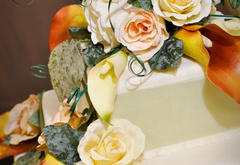 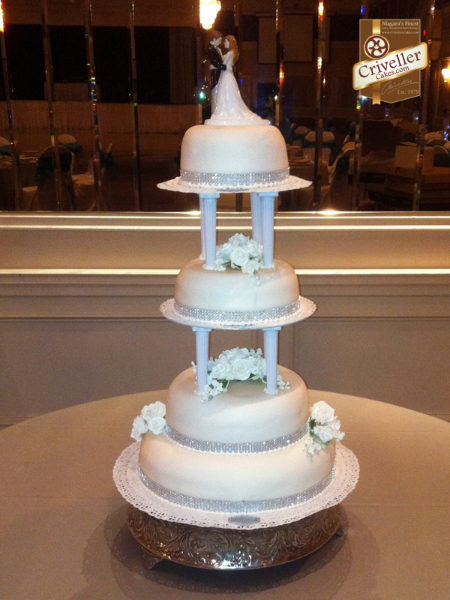 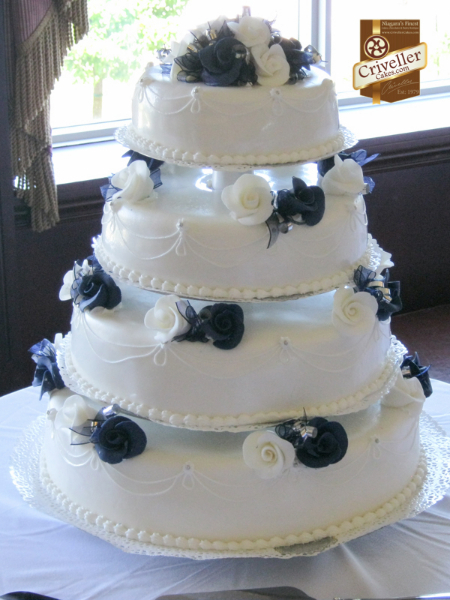 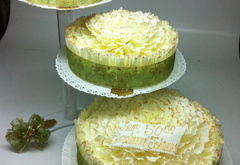 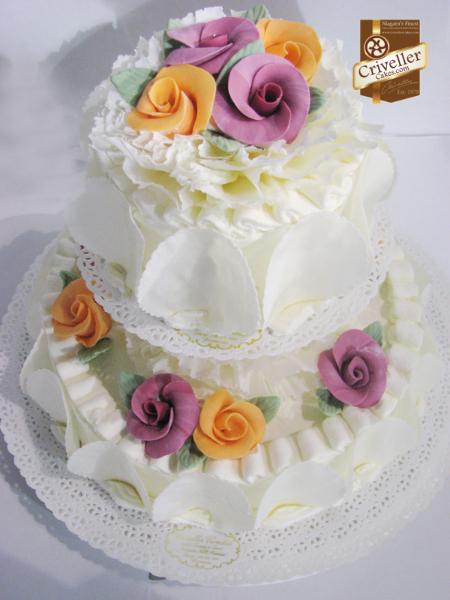 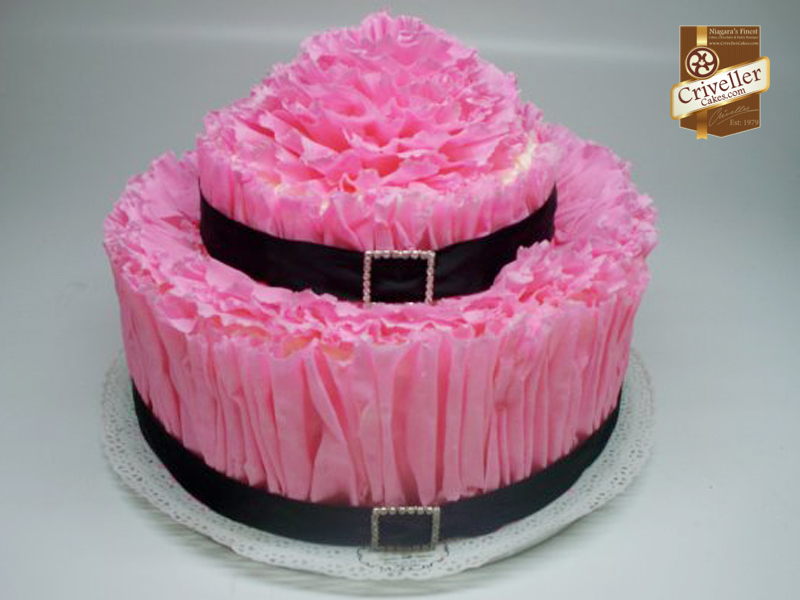 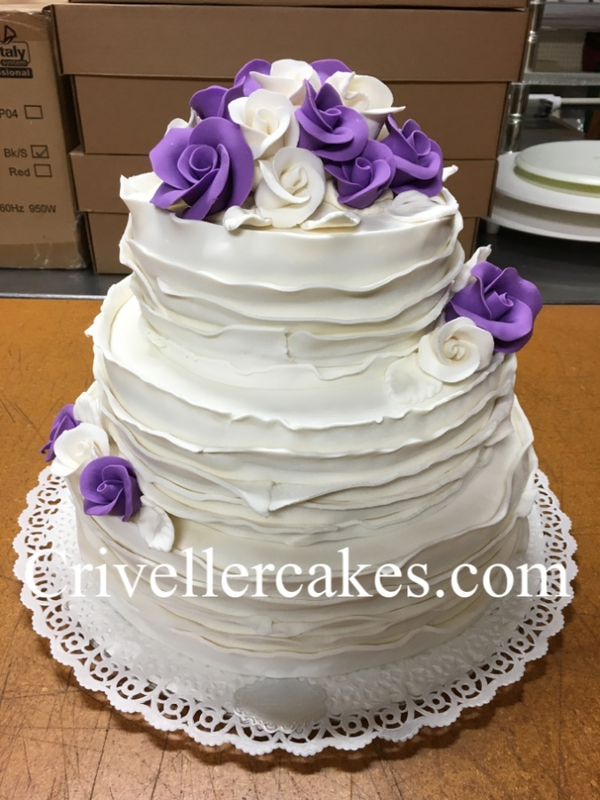 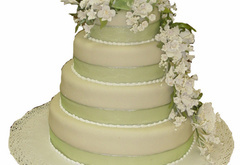 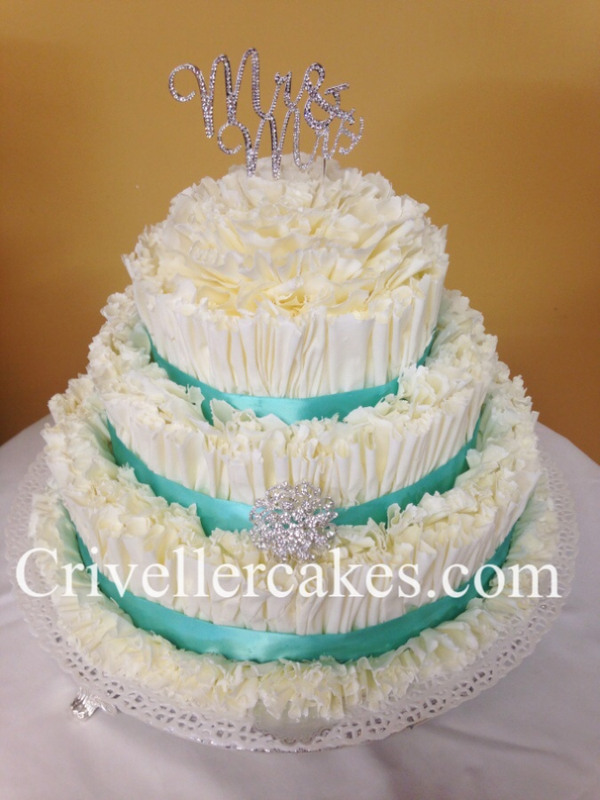 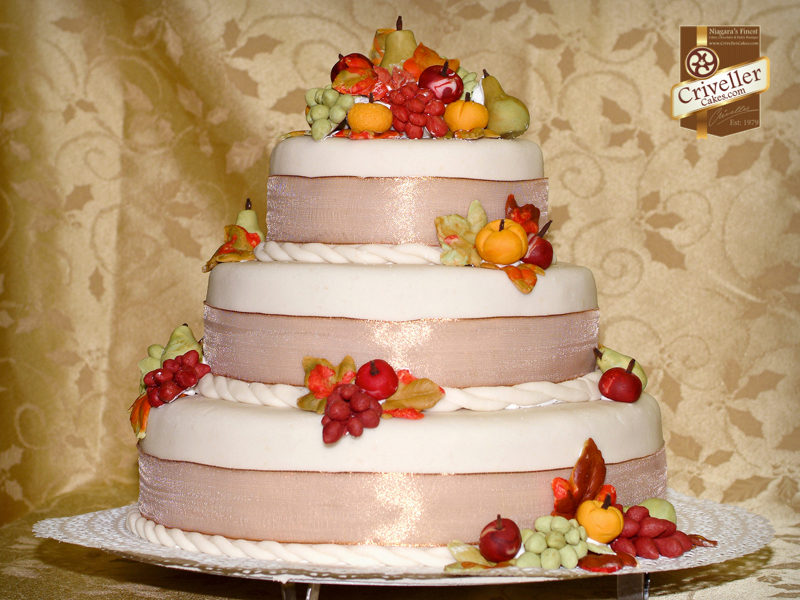 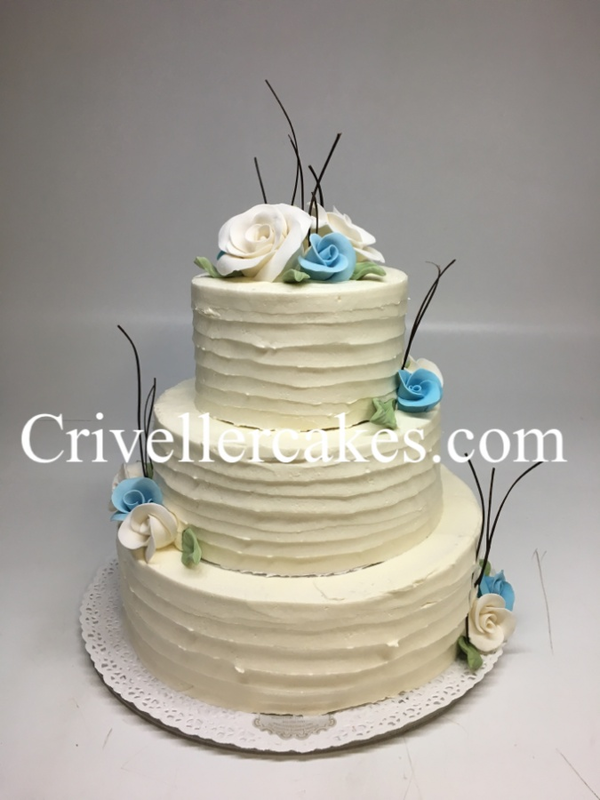 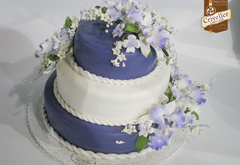 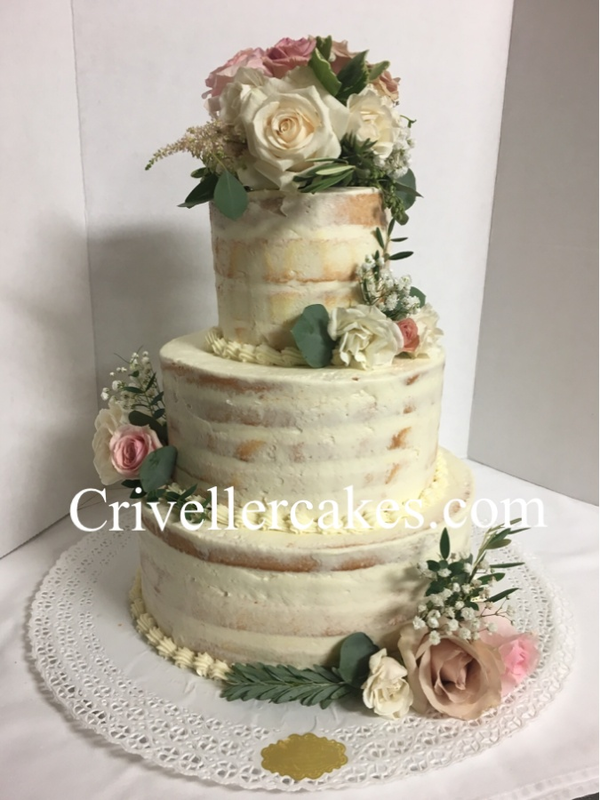 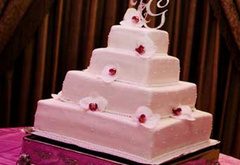 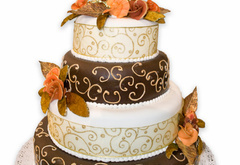 No wedding is complete without one of Criveller’s signature wedding cakes. 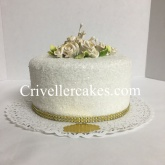 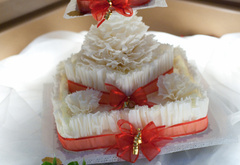 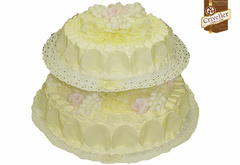 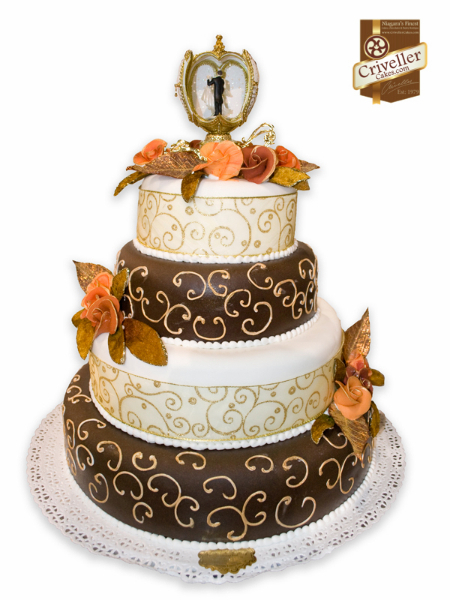 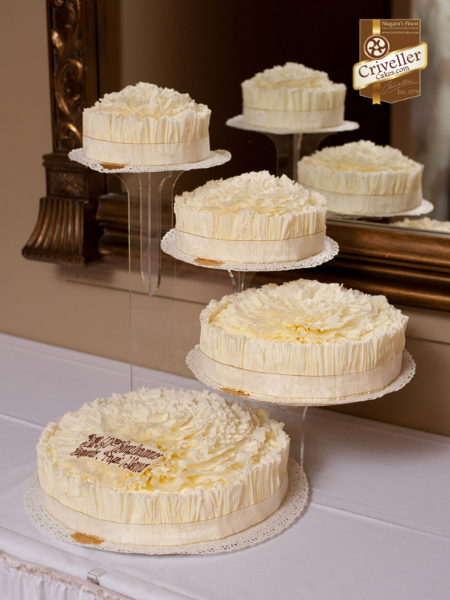 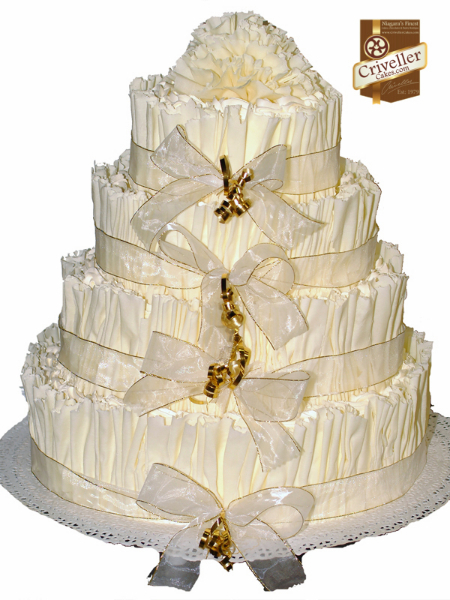 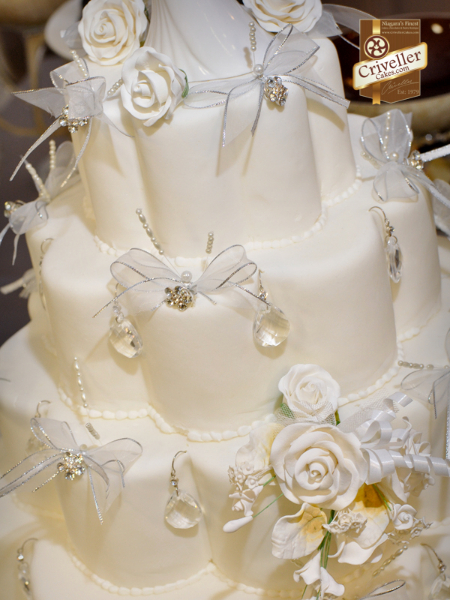 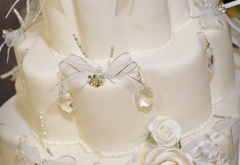 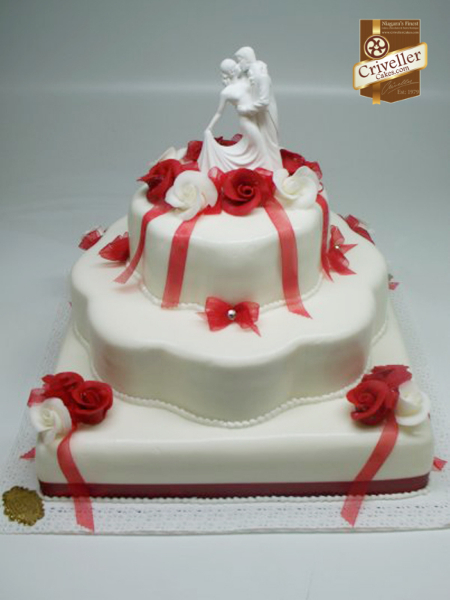 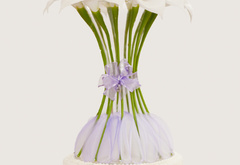 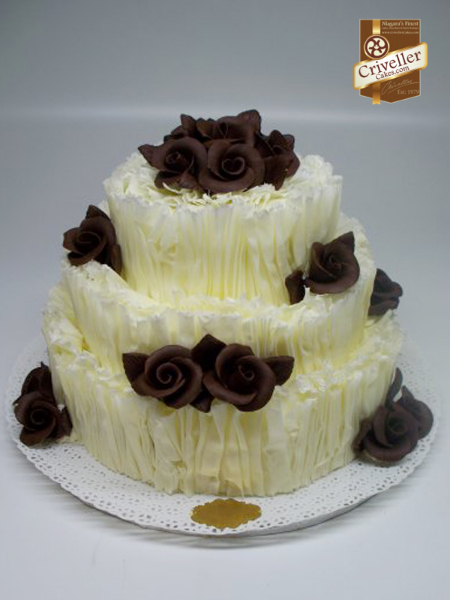 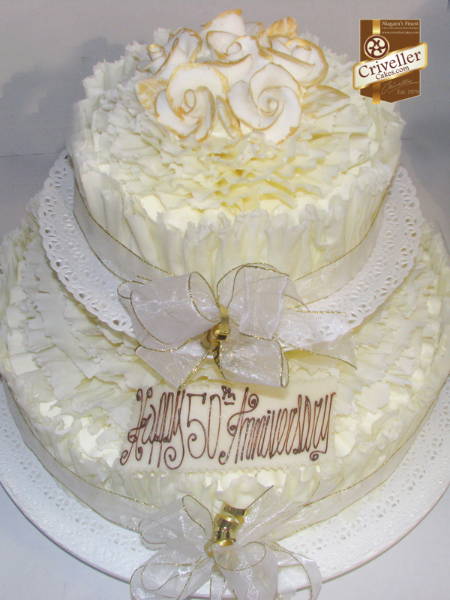 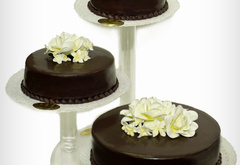 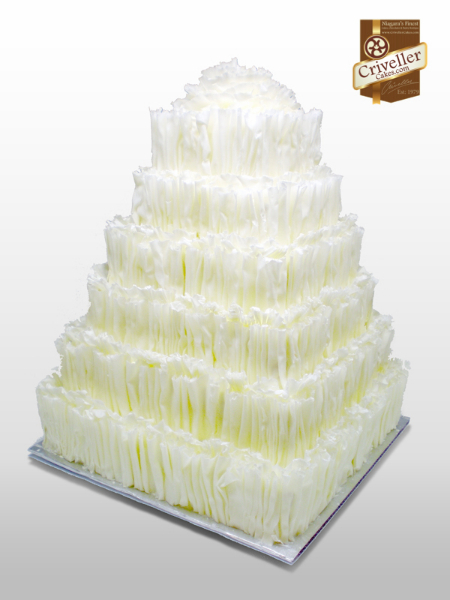 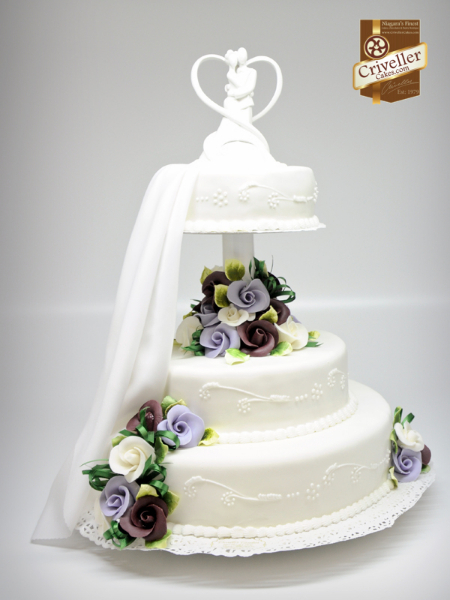 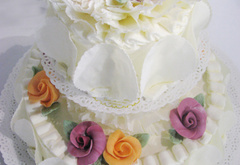 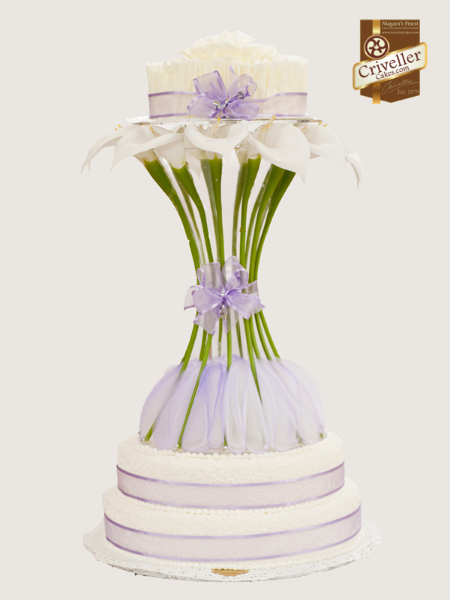 Browse our site to see just a few of the most popular items from our special collection and be sure to ask about our white signature wedding cake – the most delightful addition to your special day. 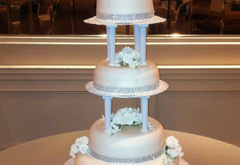 I just wanted to say thank you for the beautiful wedding cake you created for us. 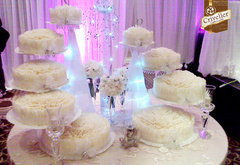 It was AMAZING and everyone was talking about how beautiful it was.